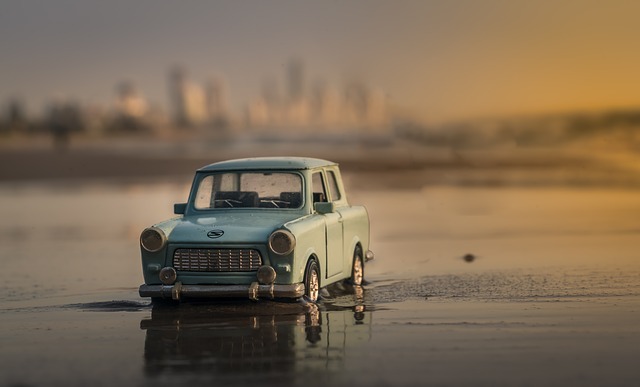 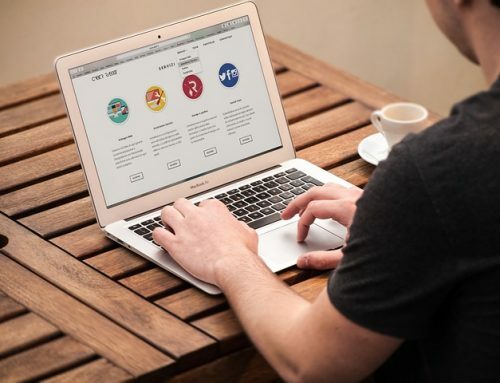 People are searching for every little thing online and your website is the first place they will browse before they decide to visit your store or make a purchase. 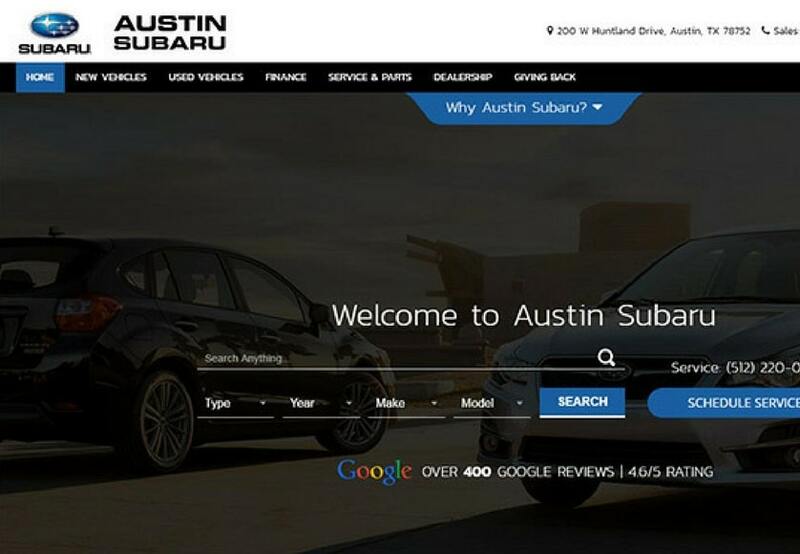 It’s your first impression that counts! 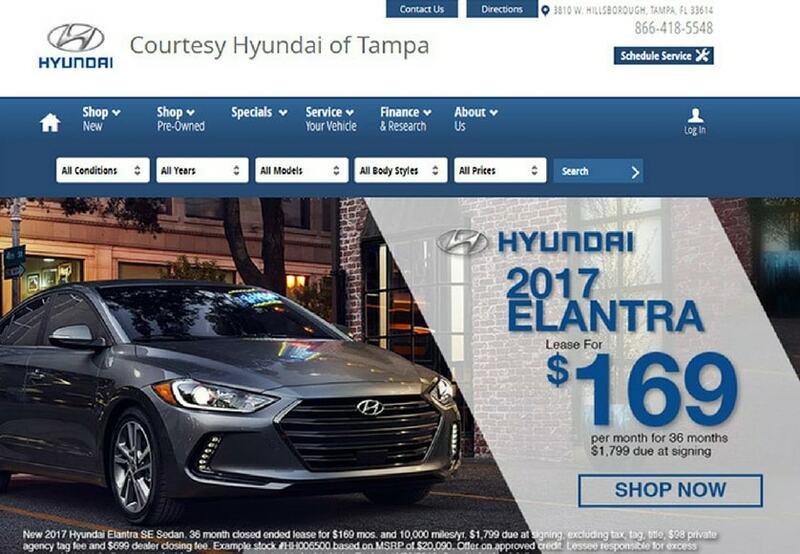 And if it’s not a good one, you lose a customer. 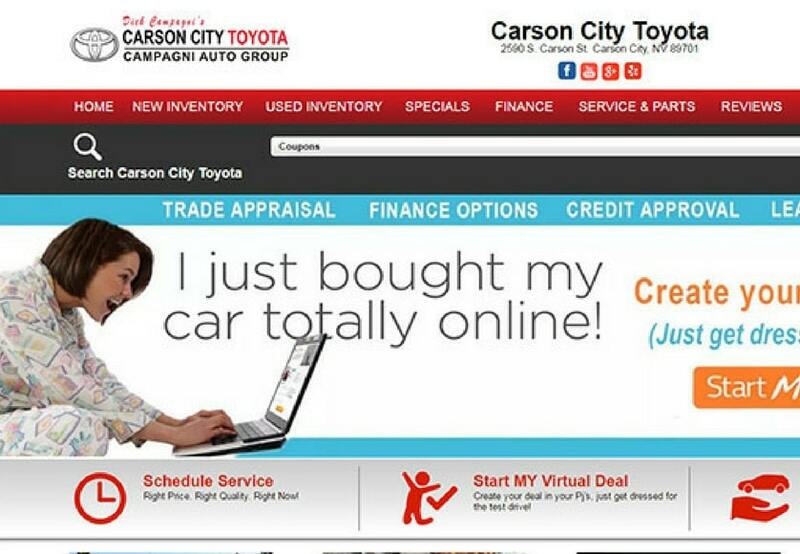 The reason being your competitor is already ready to grab that lead from you and make it his own sale. 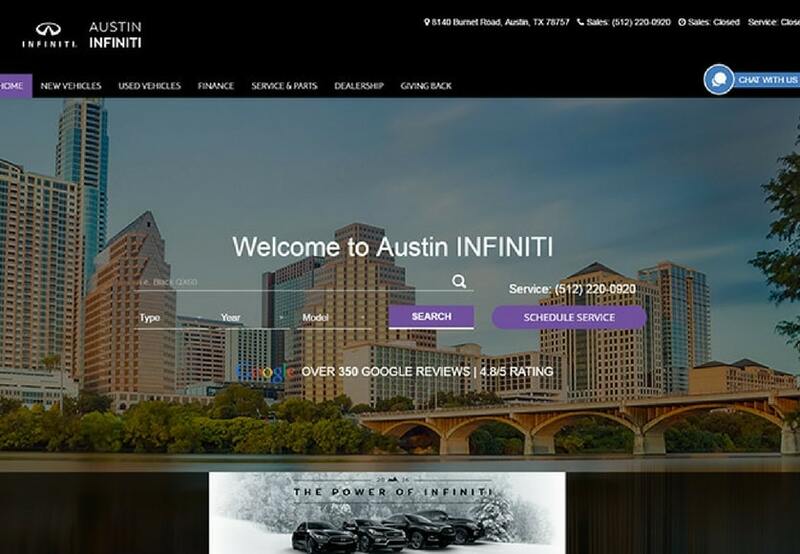 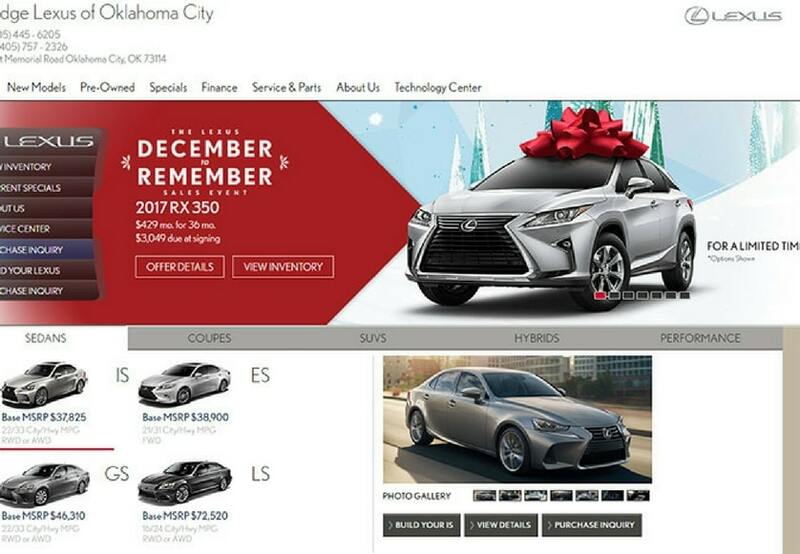 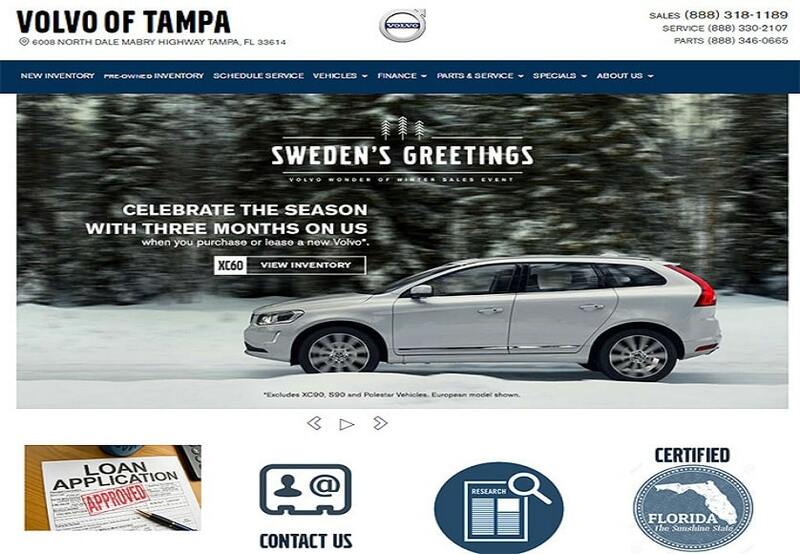 Make your first impression count by designing an impressive website. 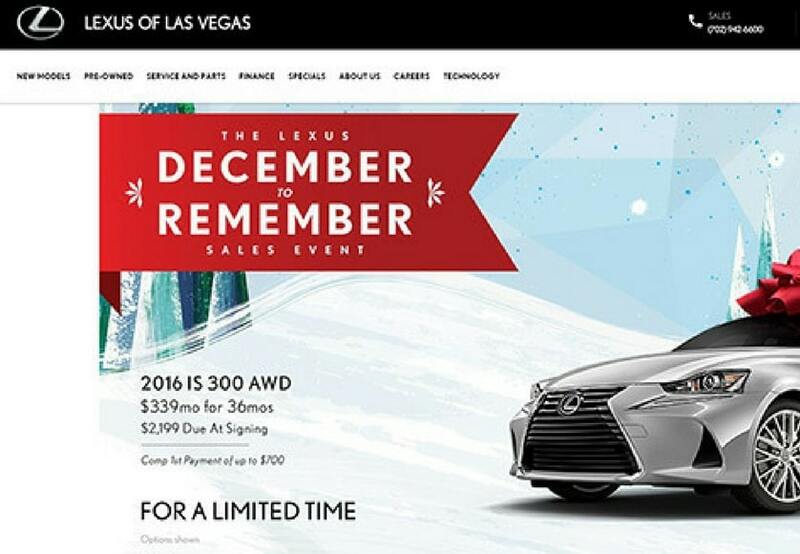 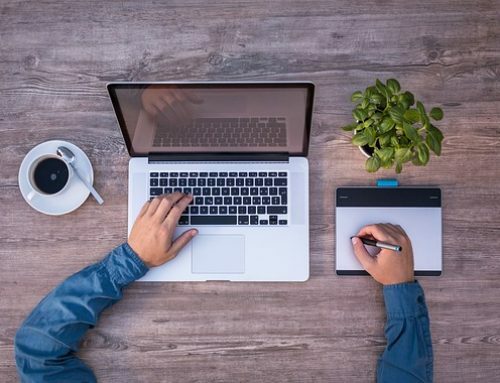 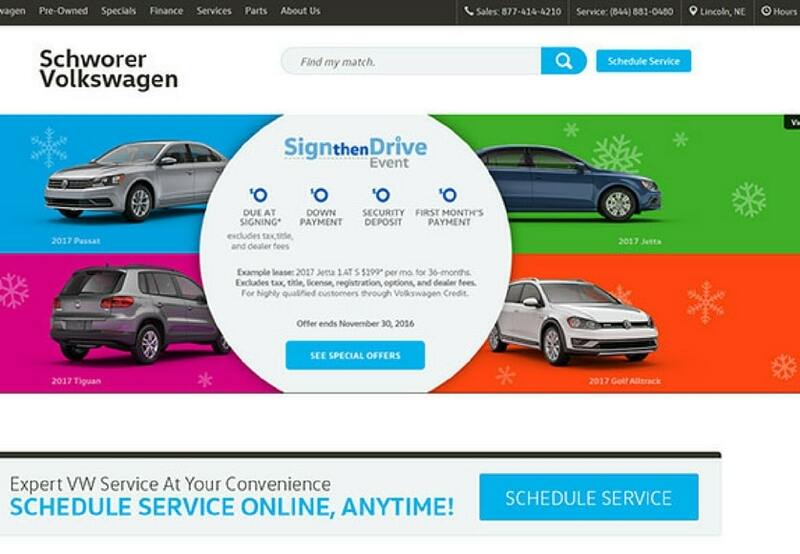 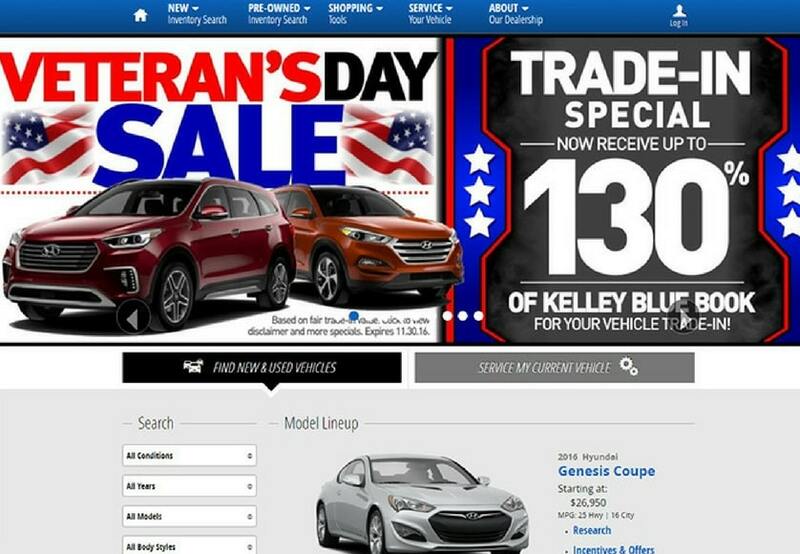 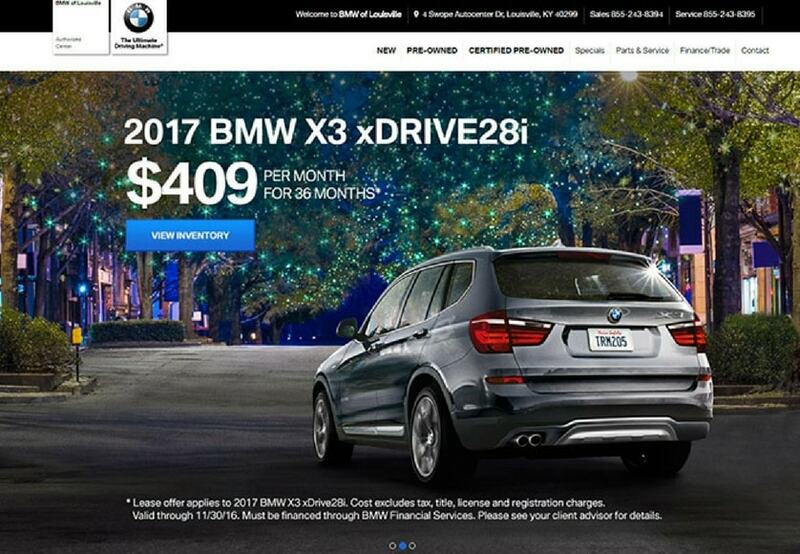 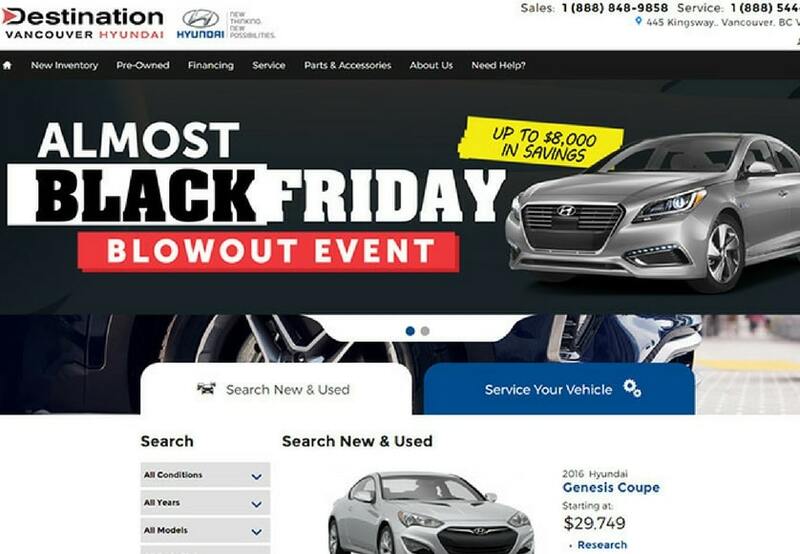 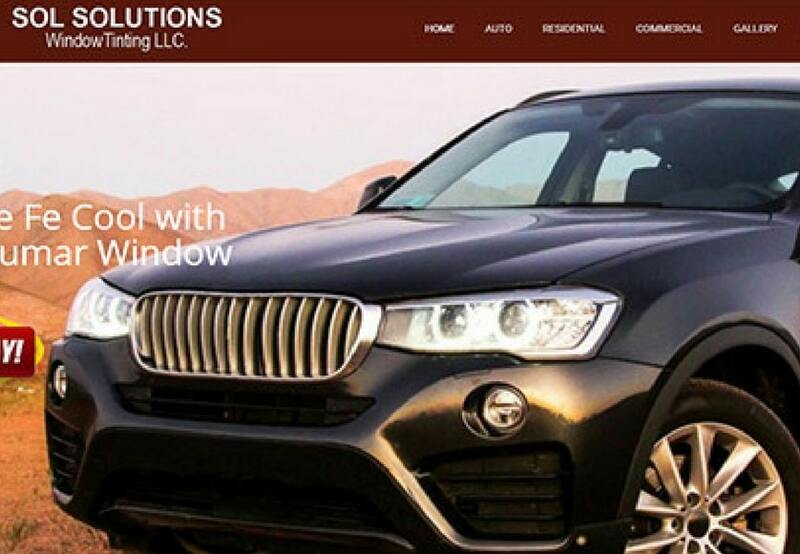 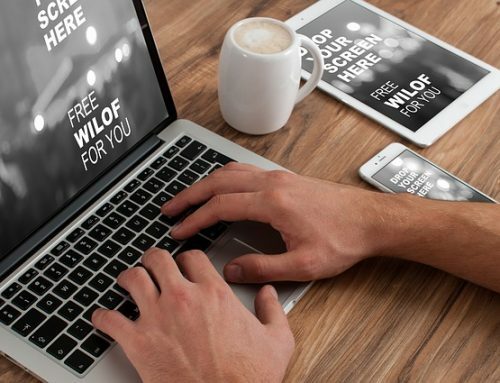 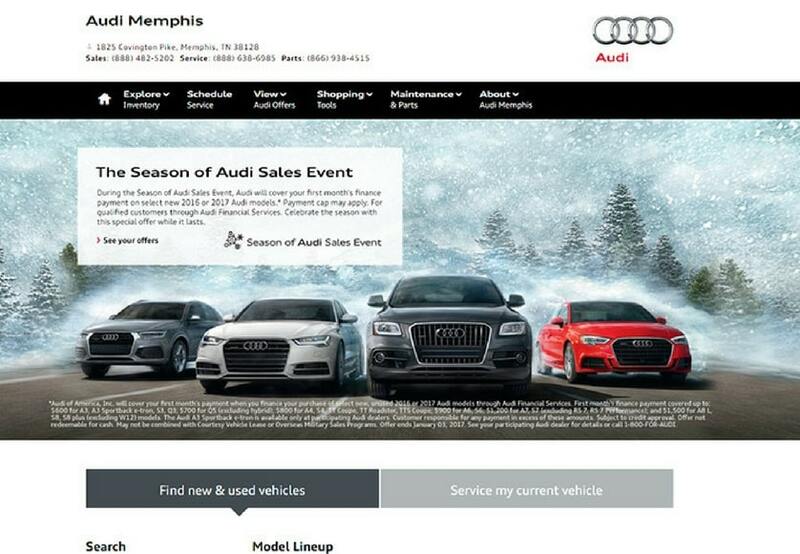 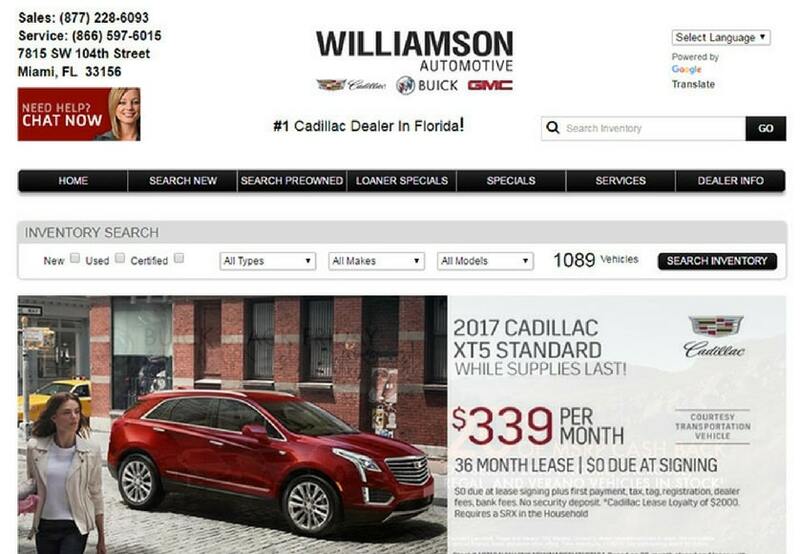 Websites for every business has now taken higher priority, if you also have an idea to launch a new site or give a fresh eccentric look to your existing Car Dealership Website then this gallery will help you get unique designs. 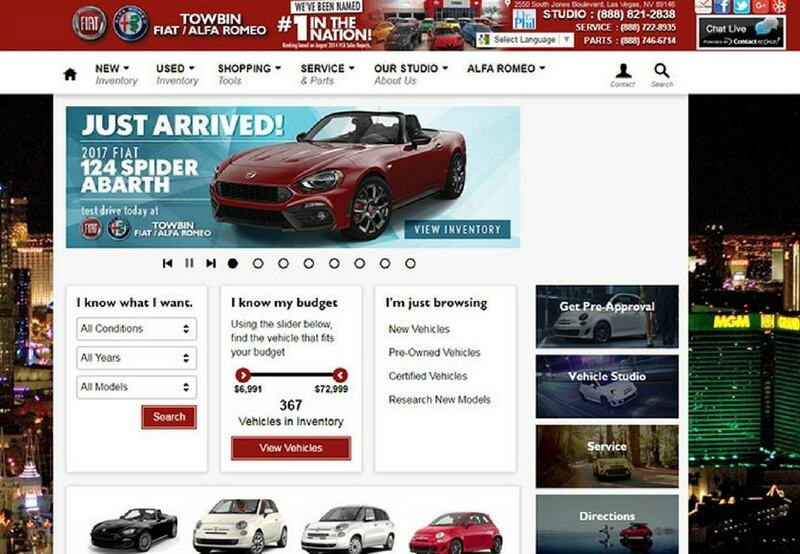 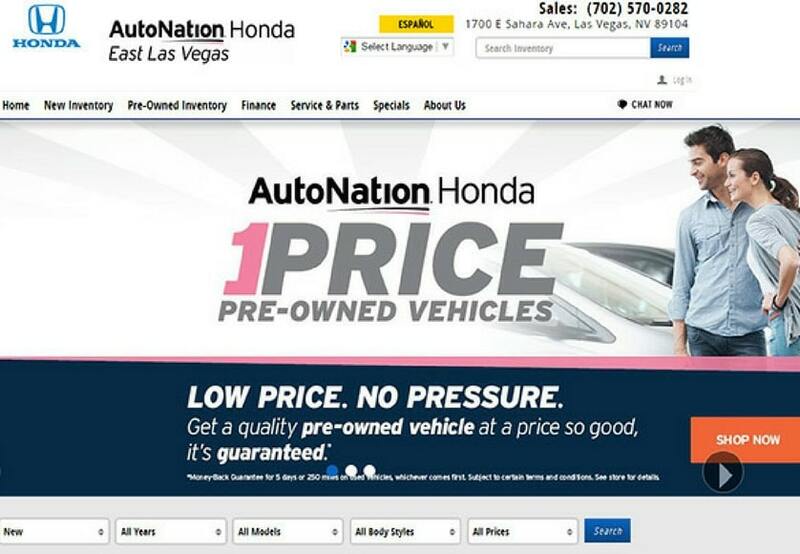 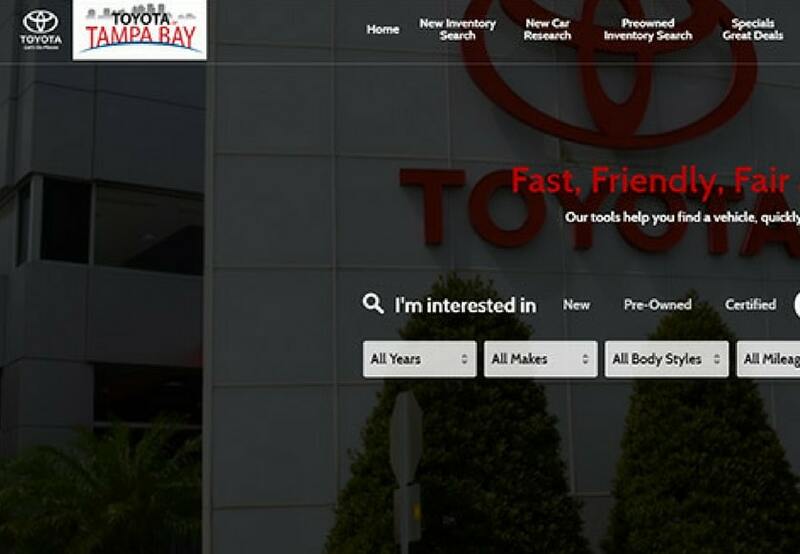 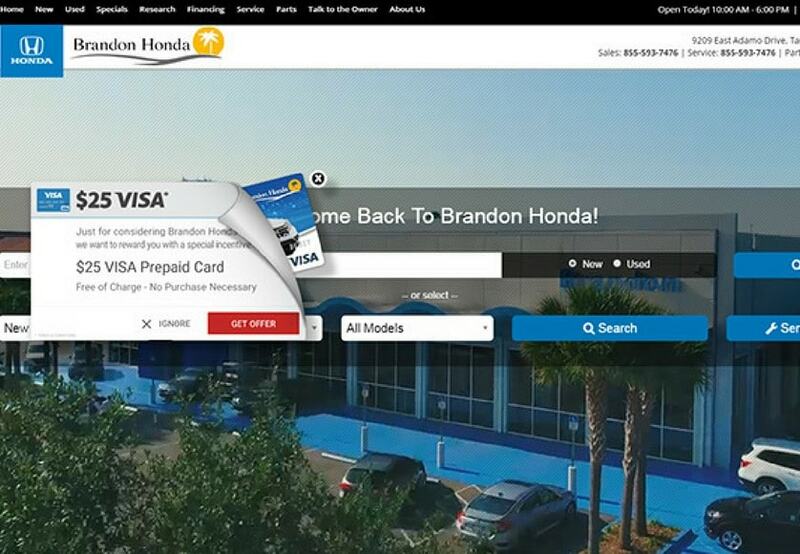 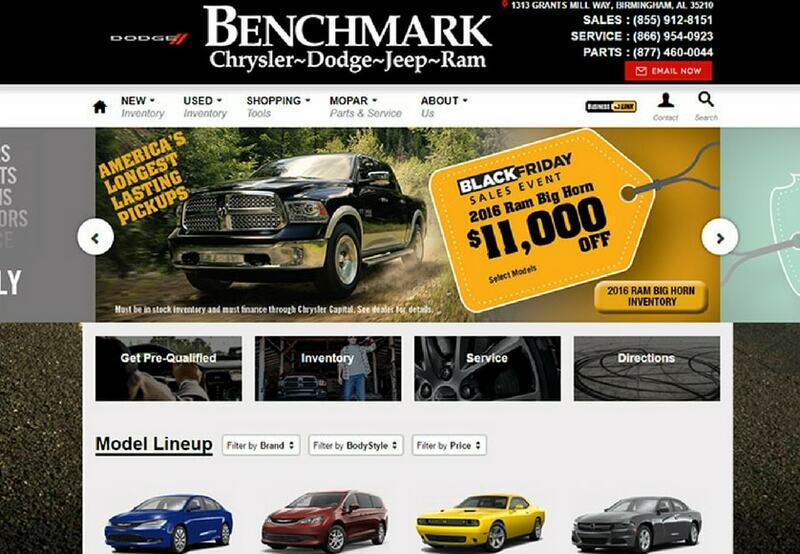 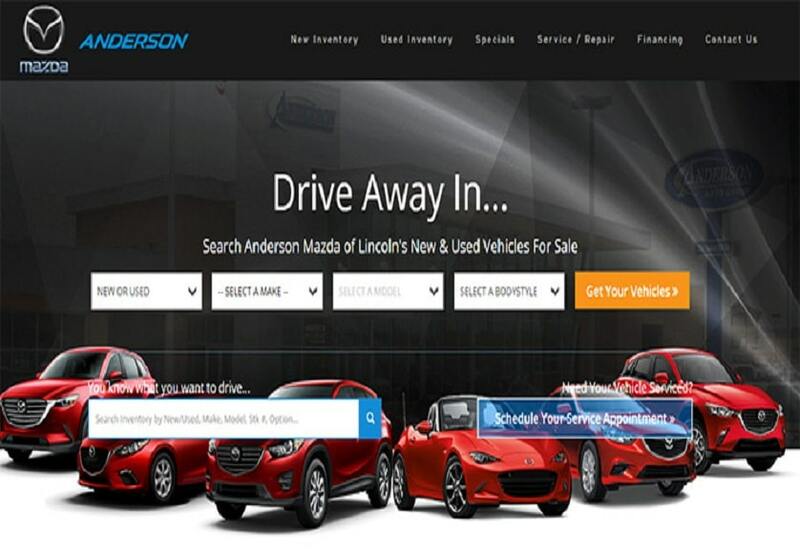 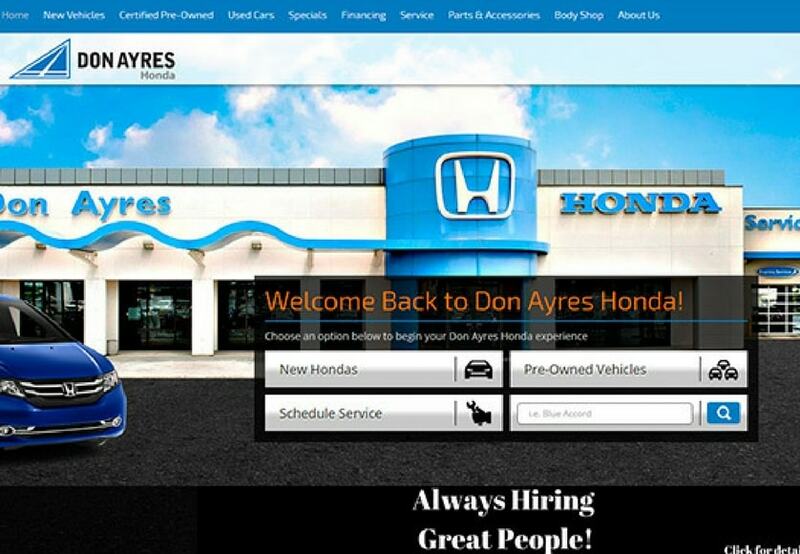 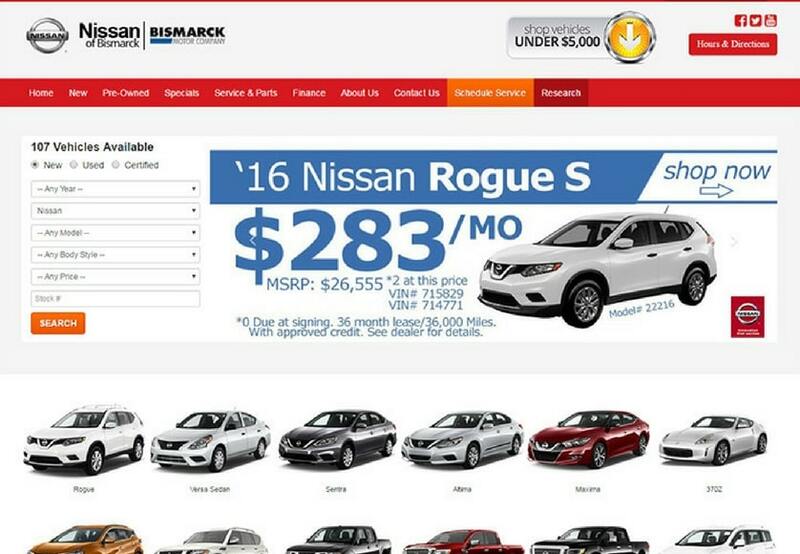 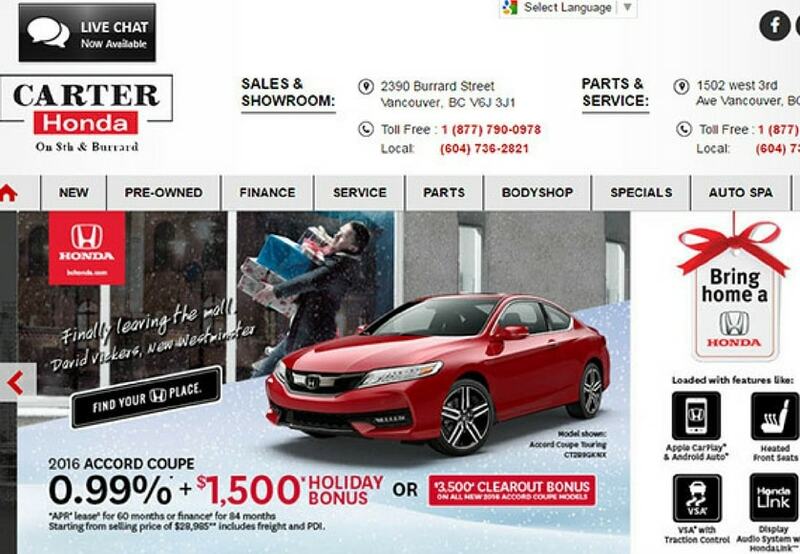 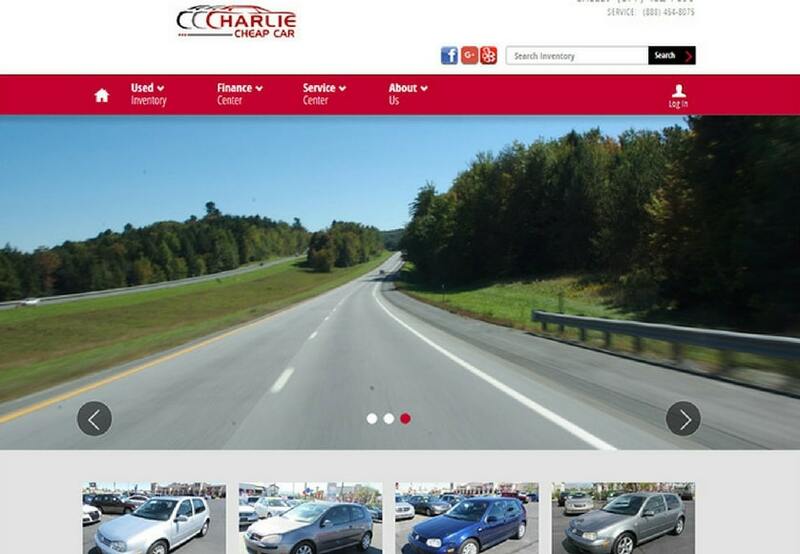 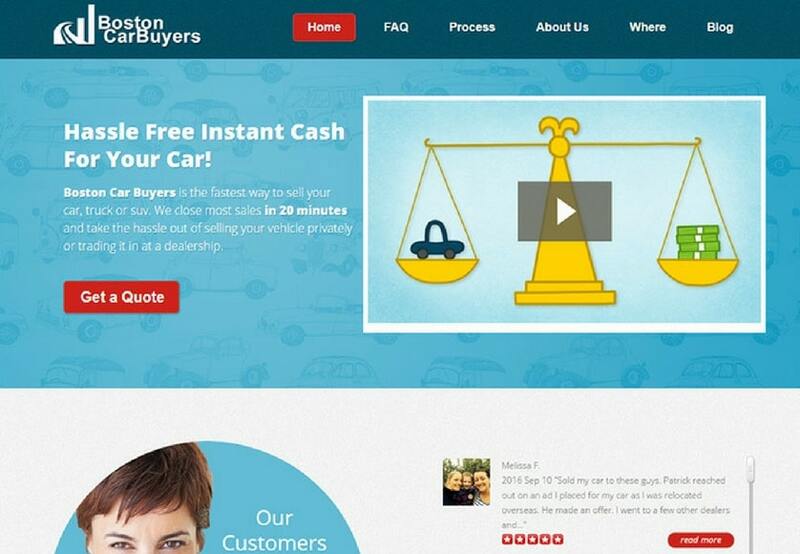 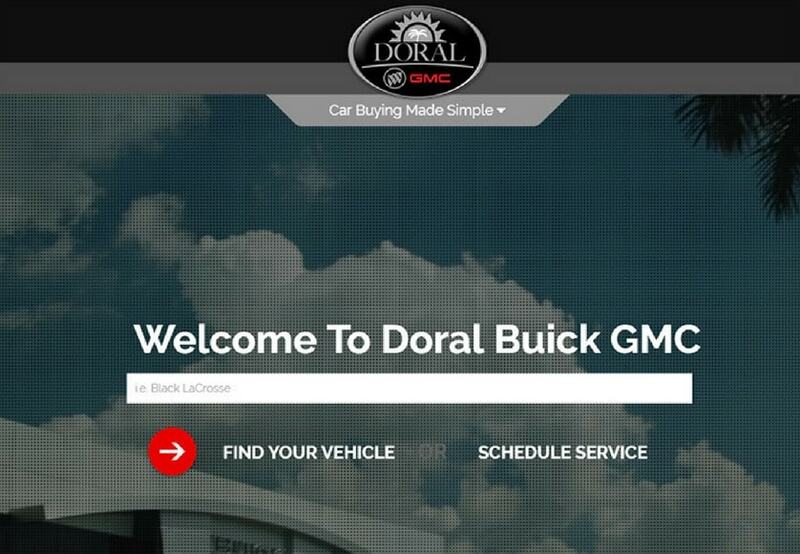 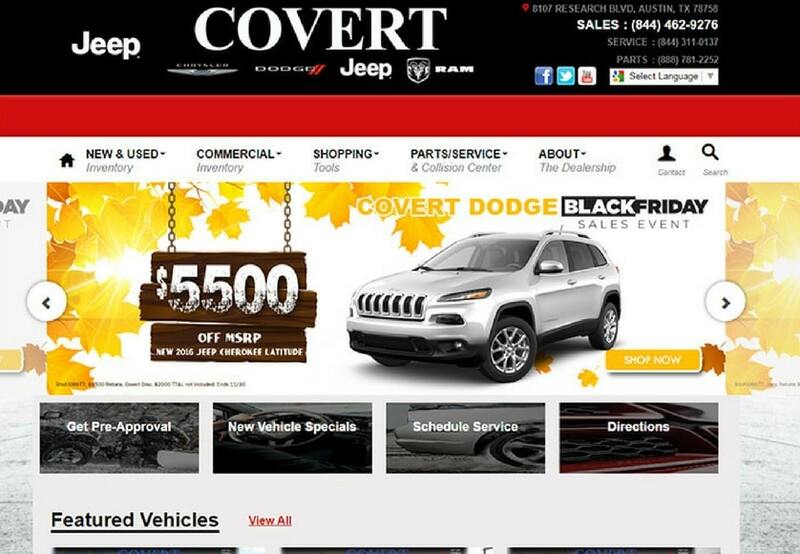 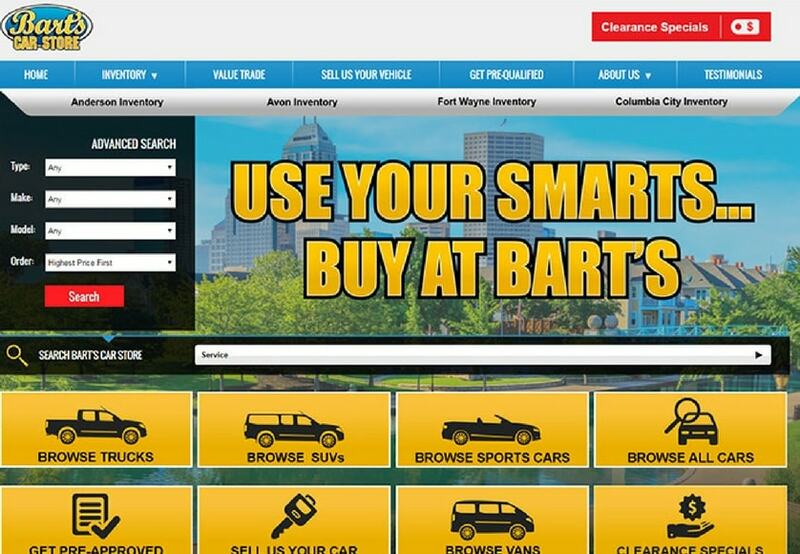 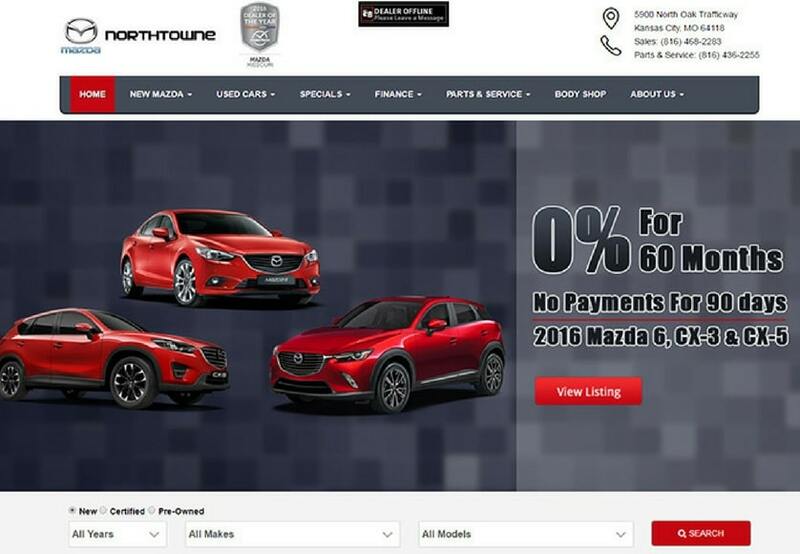 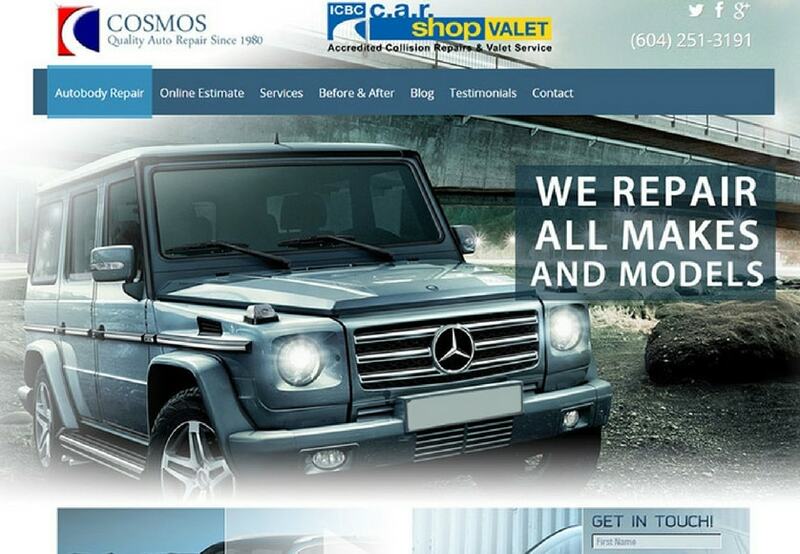 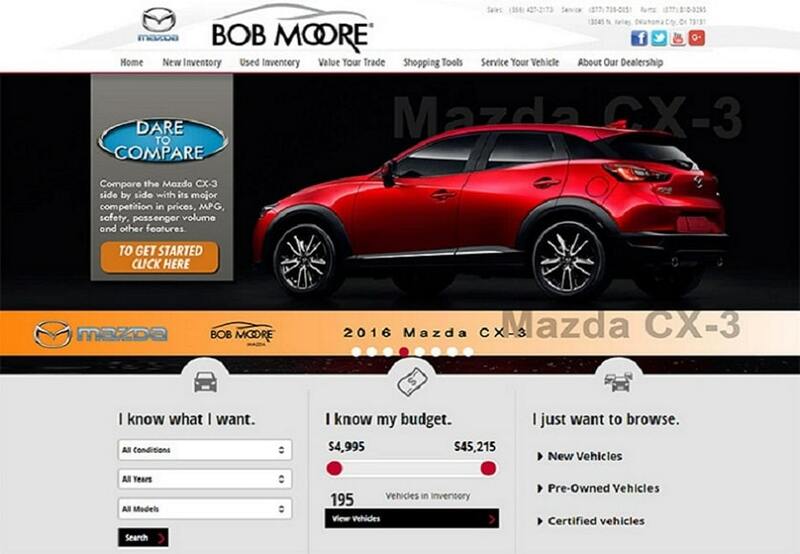 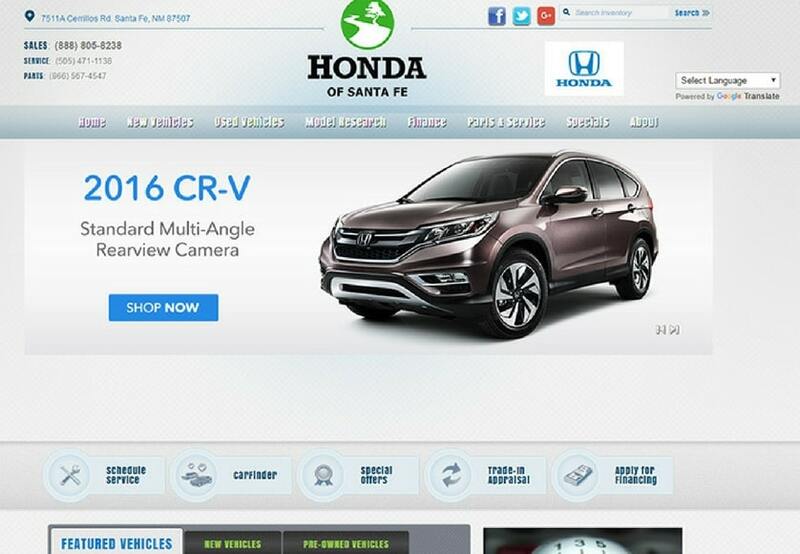 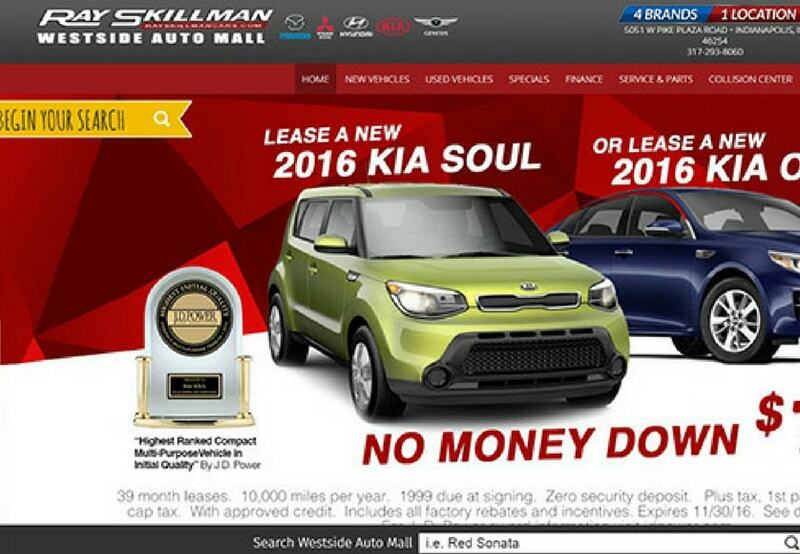 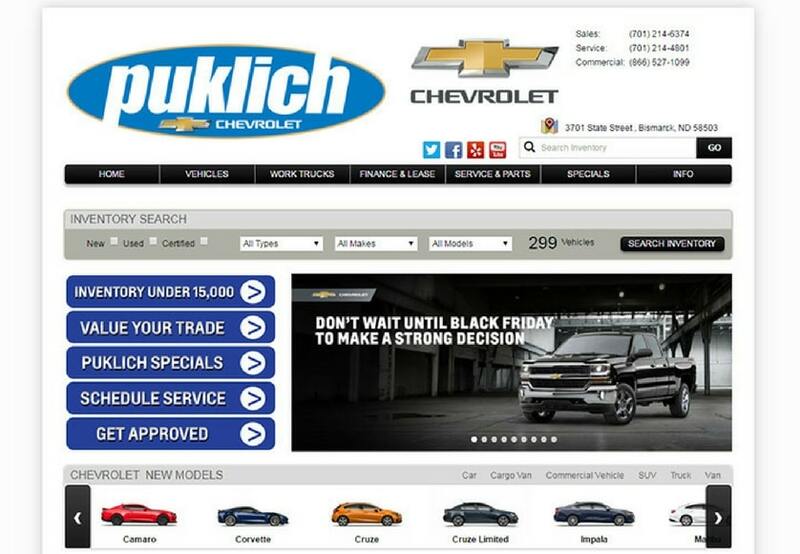 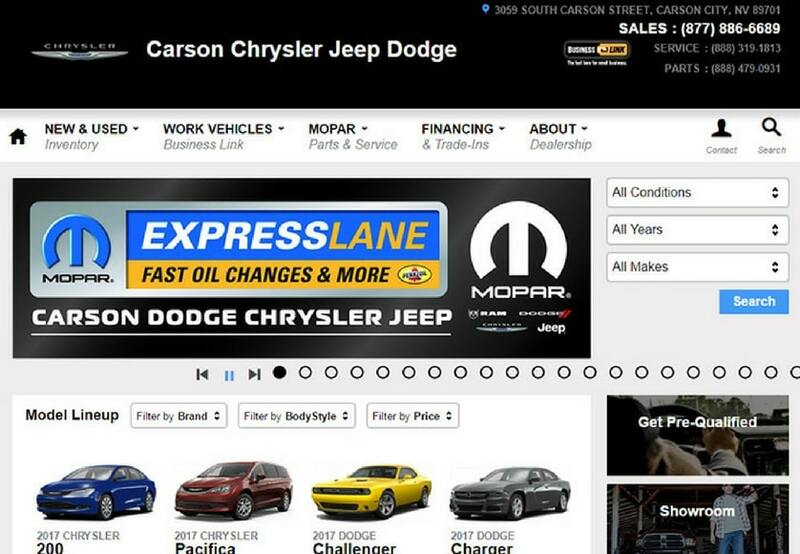 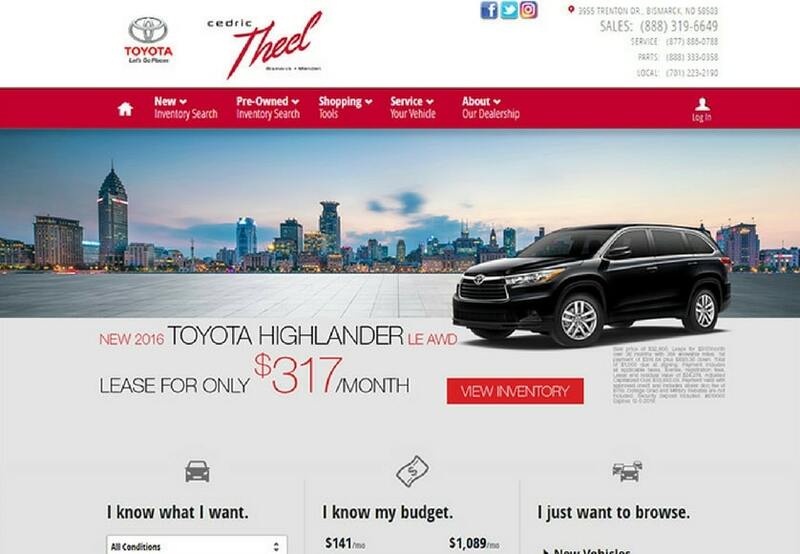 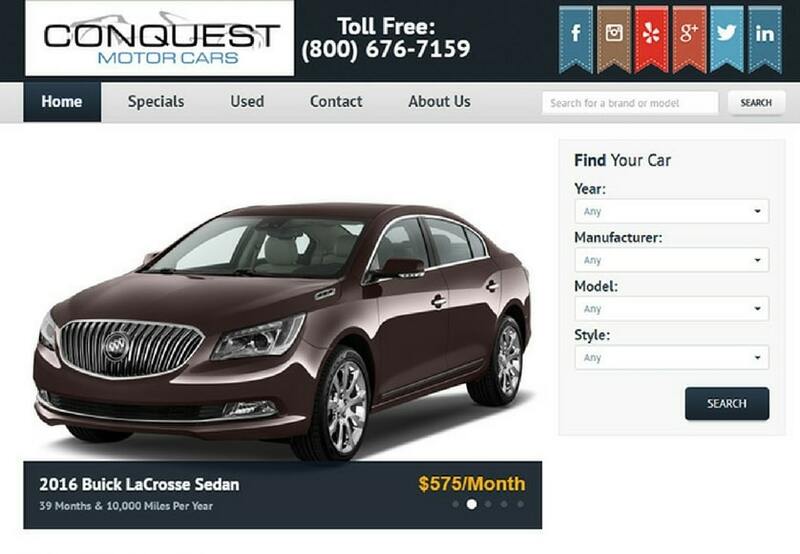 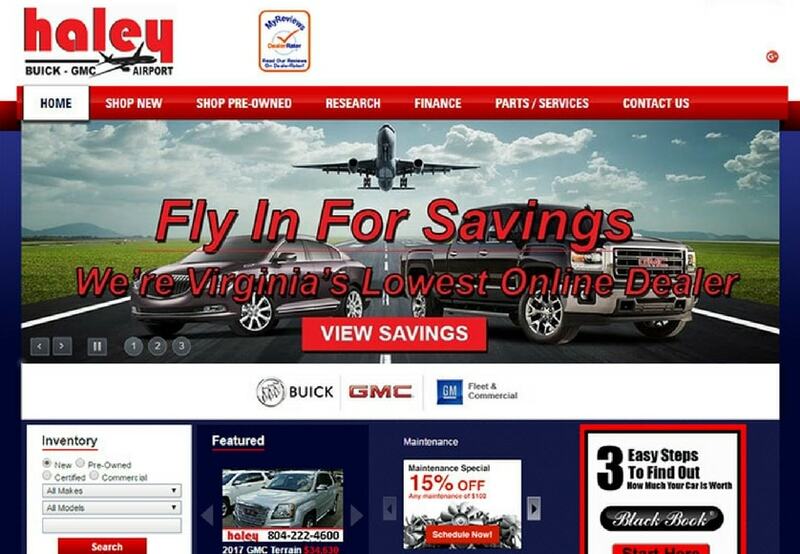 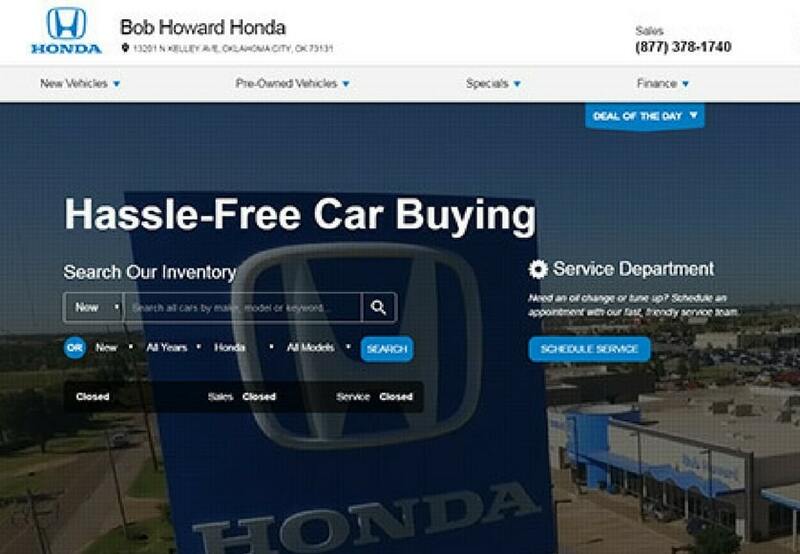 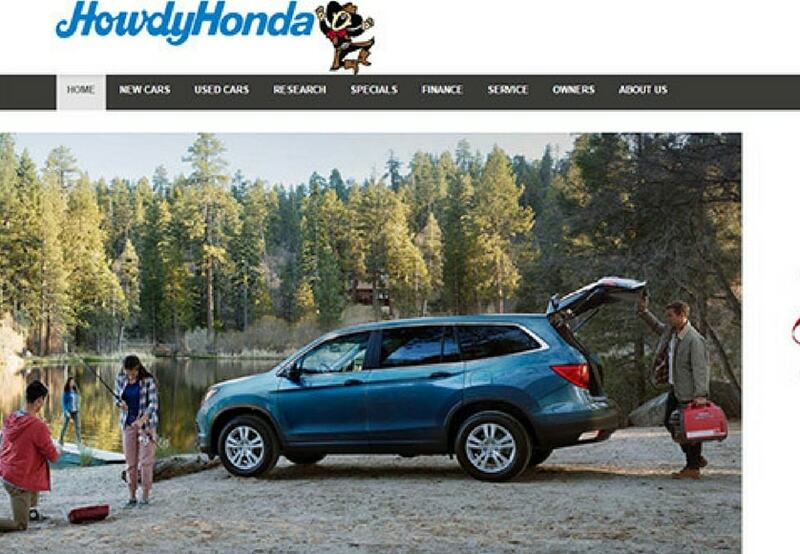 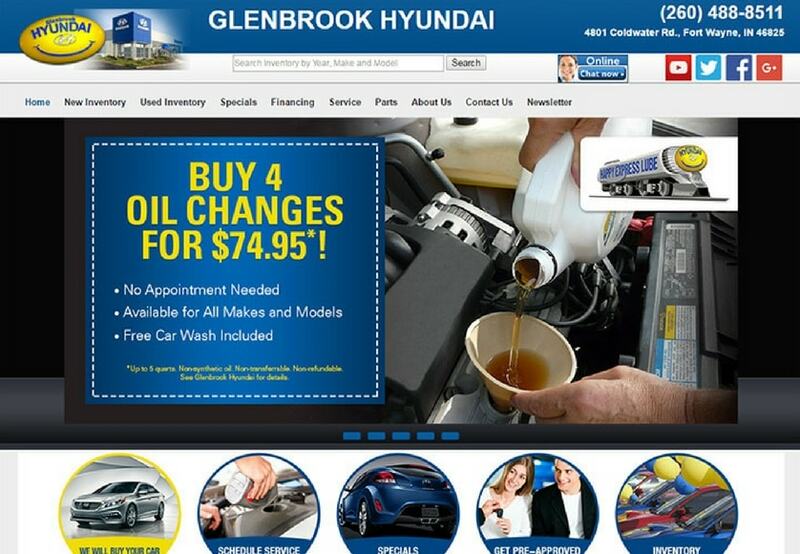 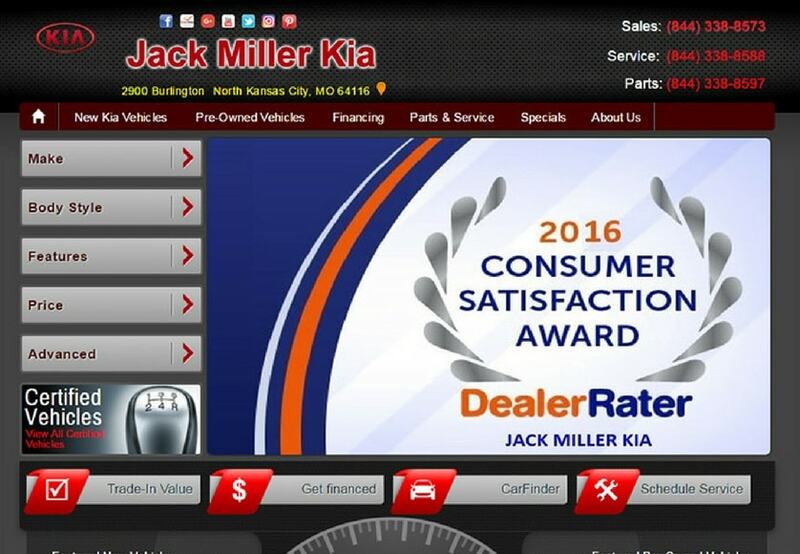 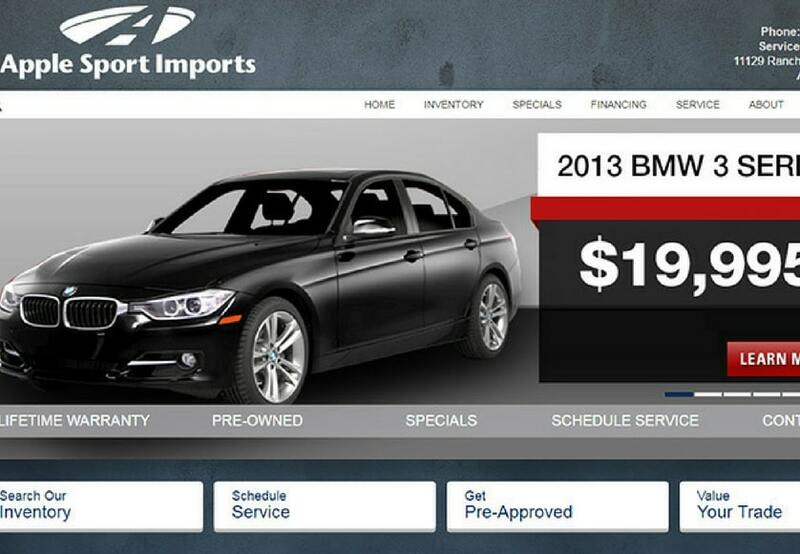 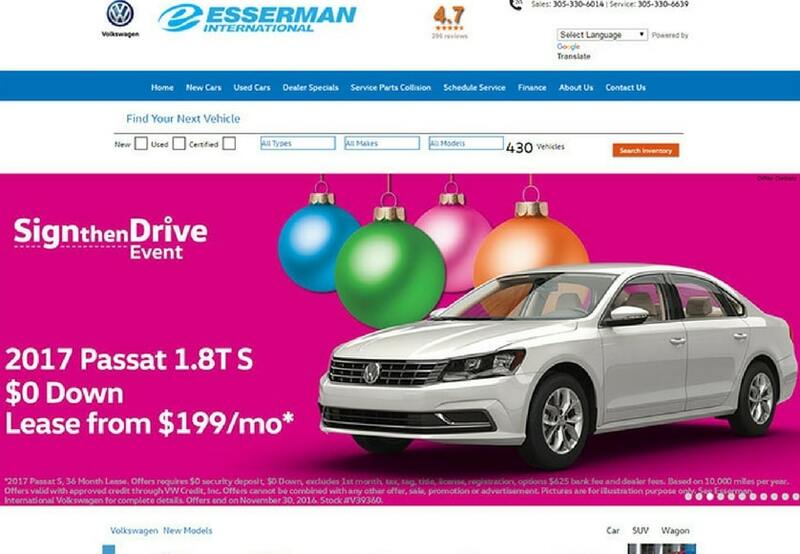 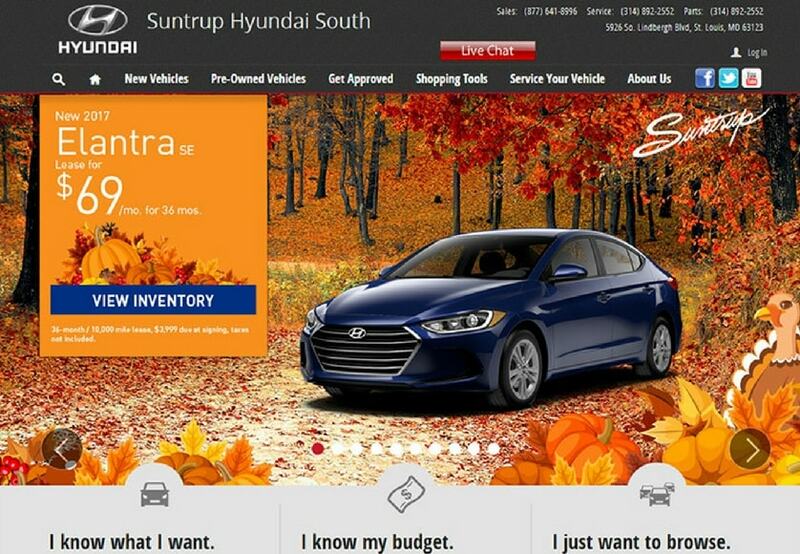 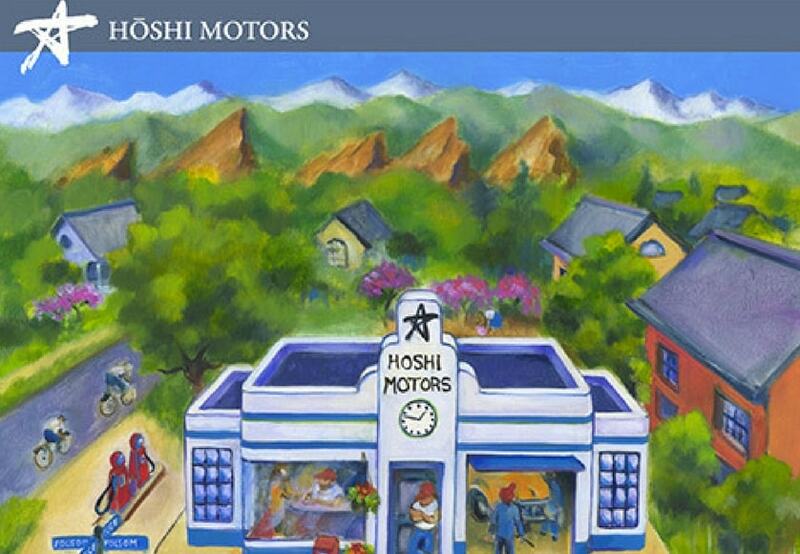 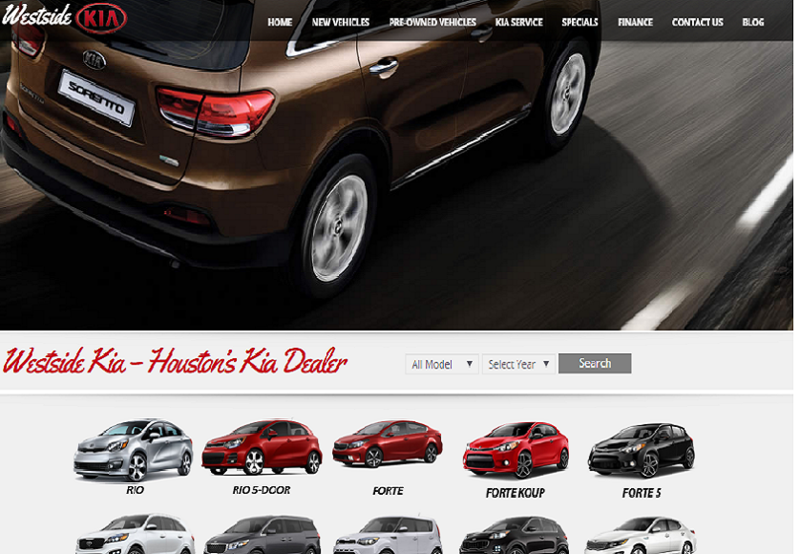 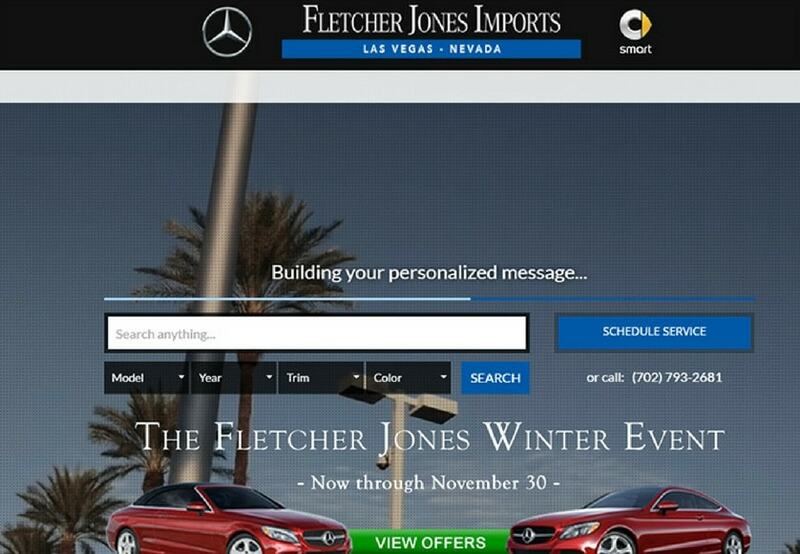 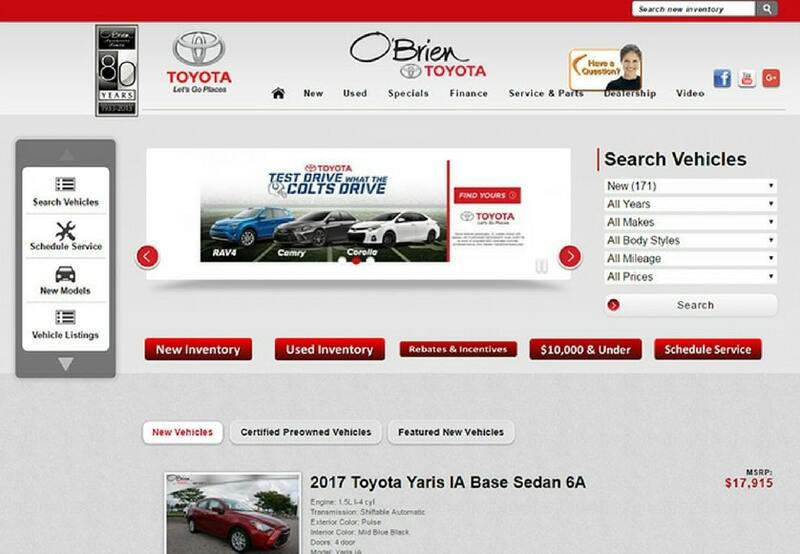 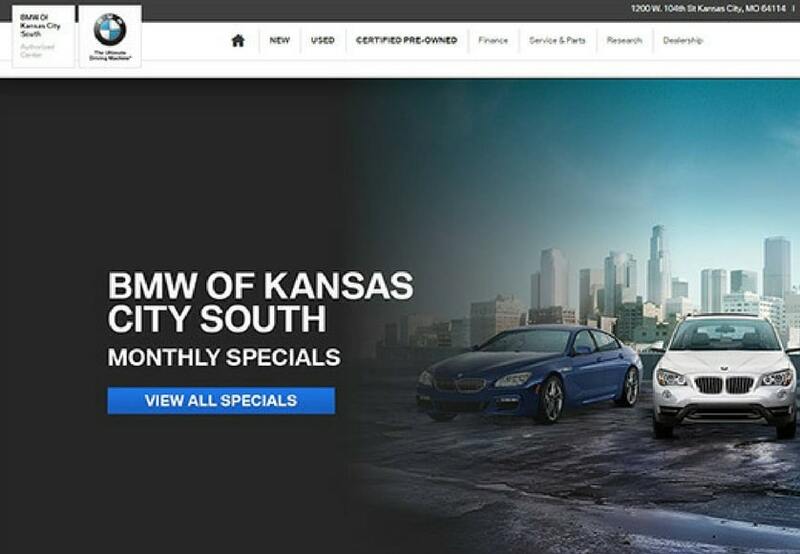 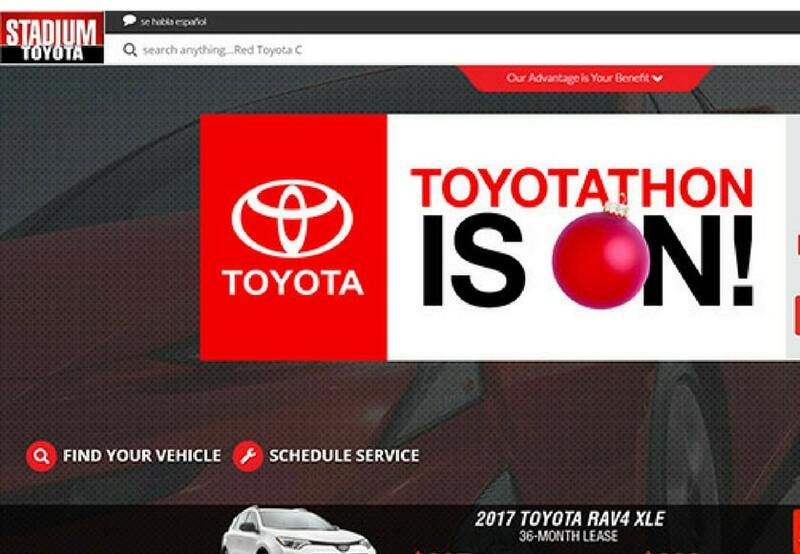 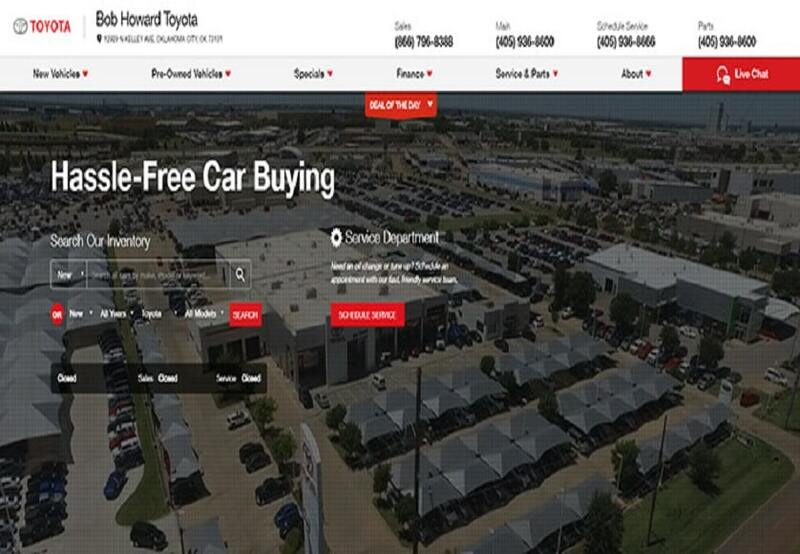 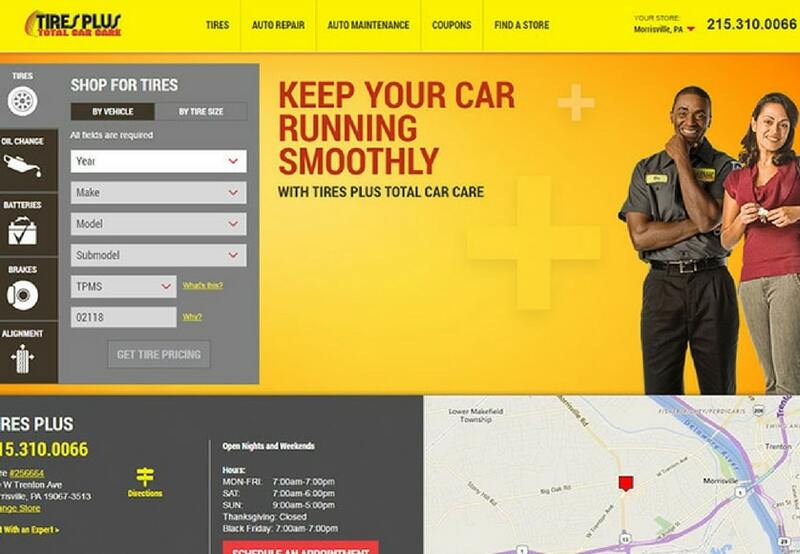 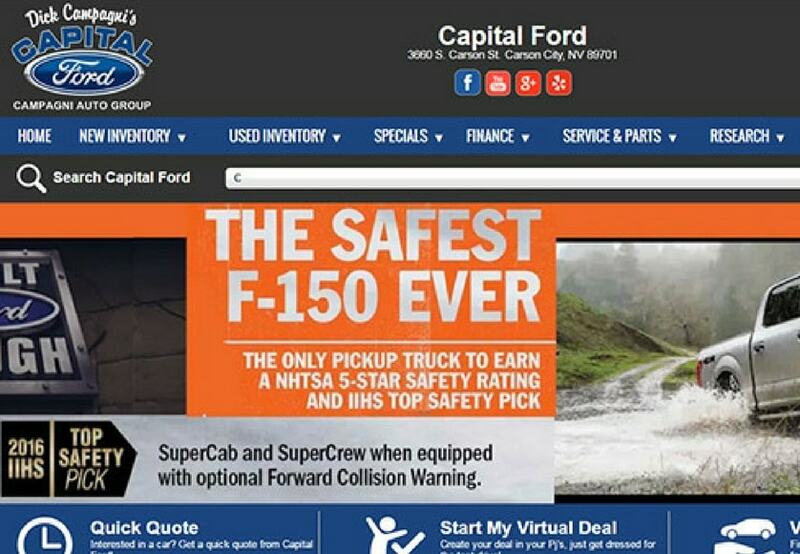 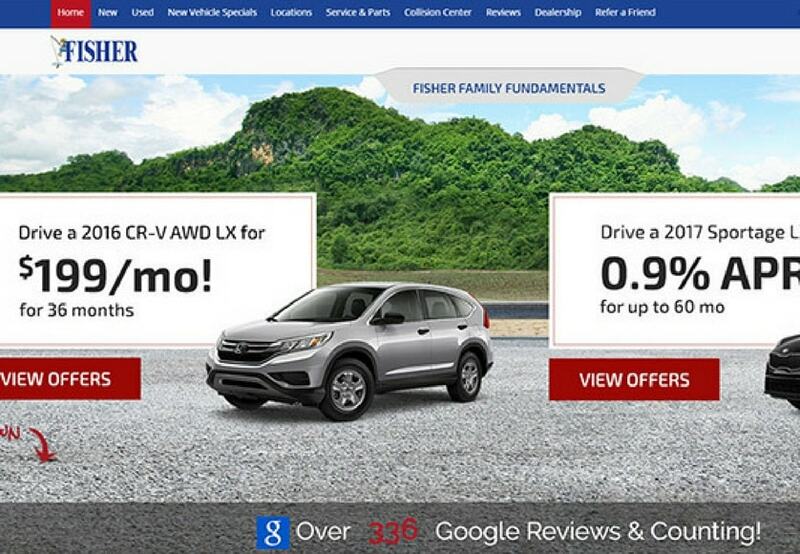 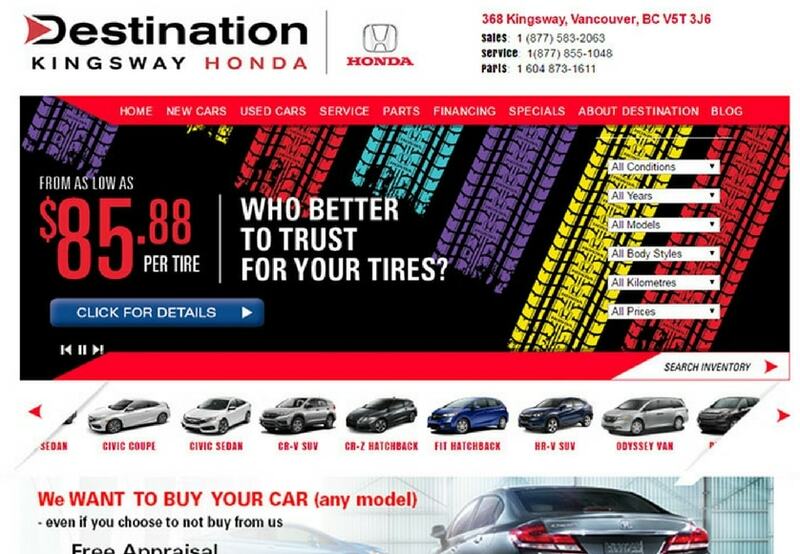 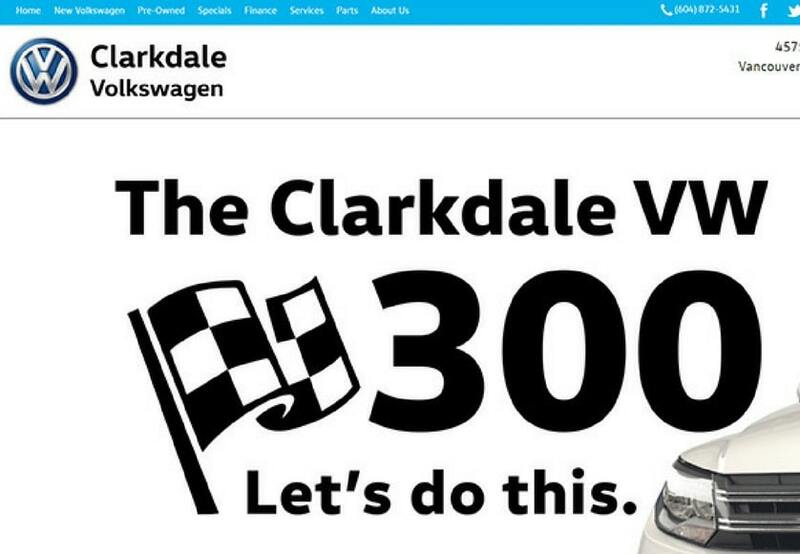 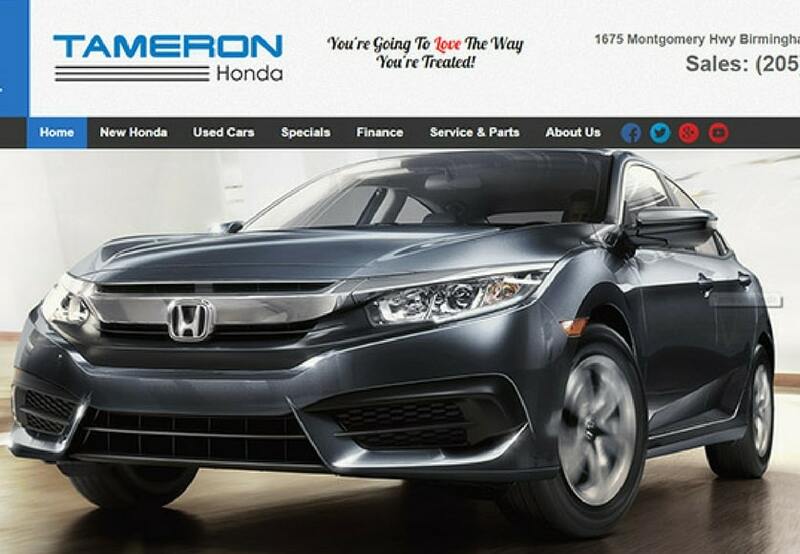 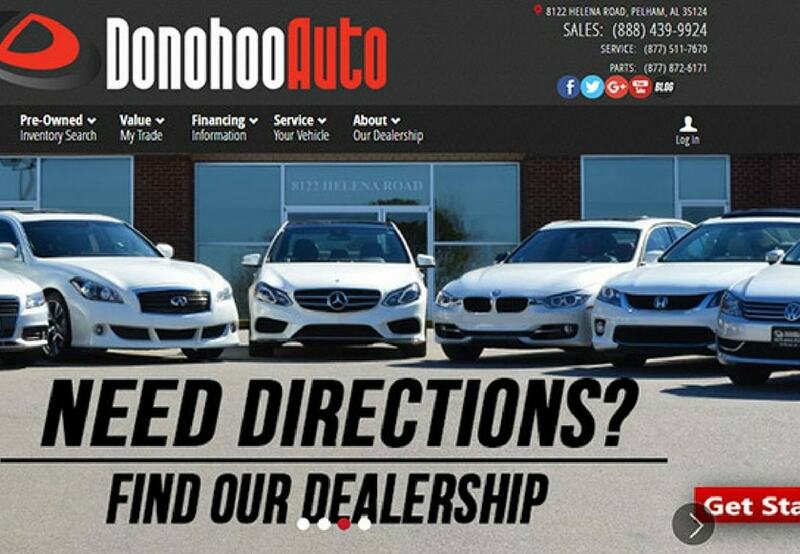 We have curated best 100 Car Dealership Websites for your better vision. 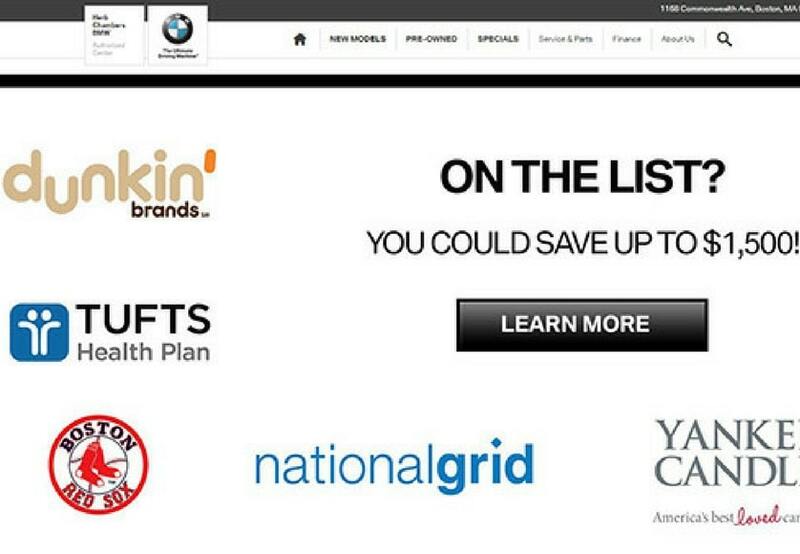 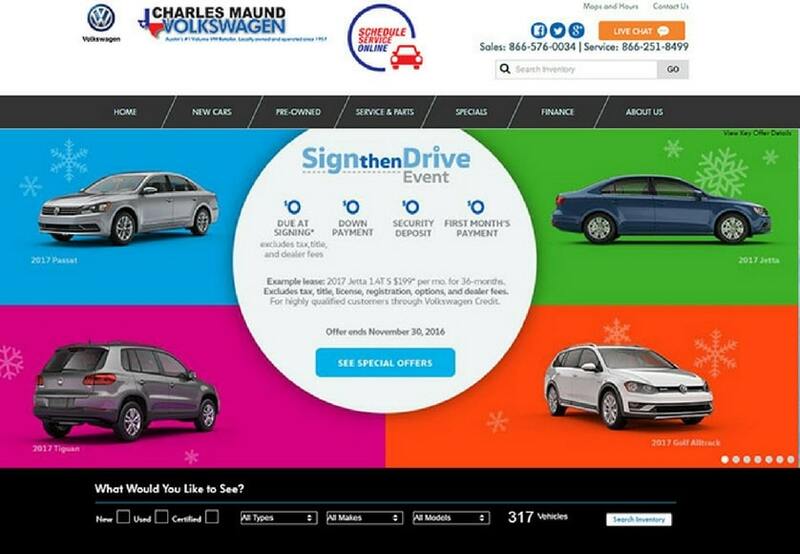 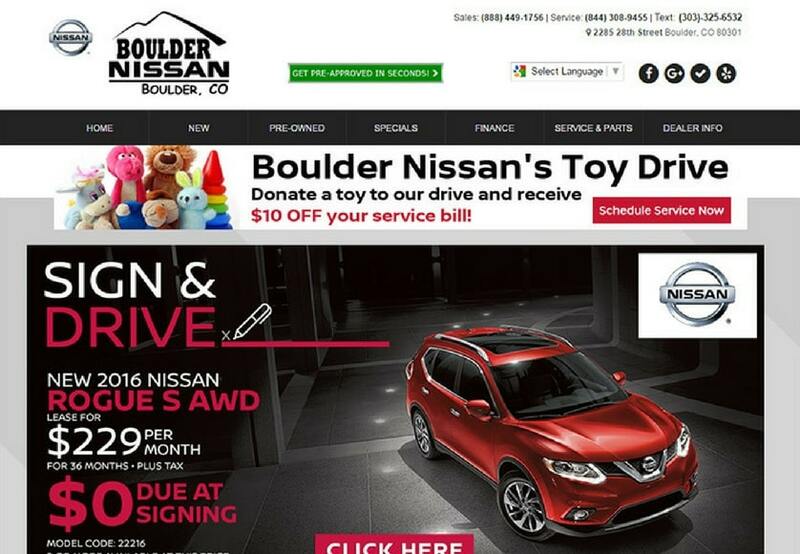 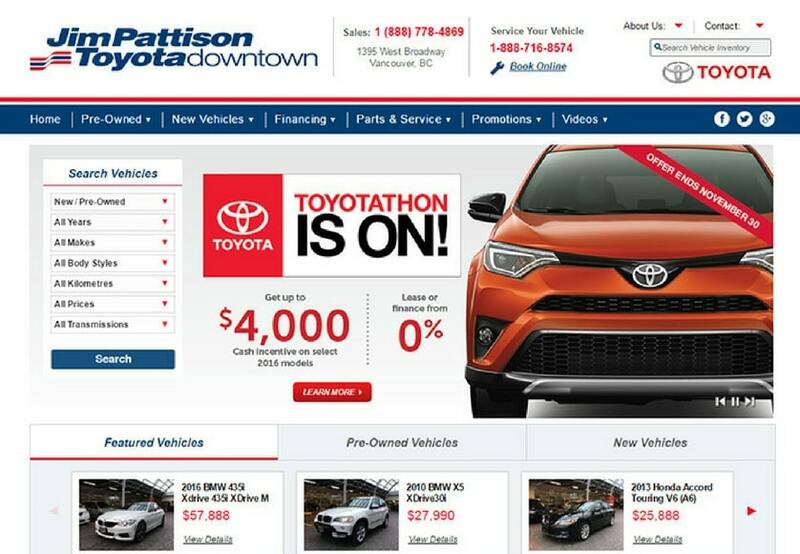 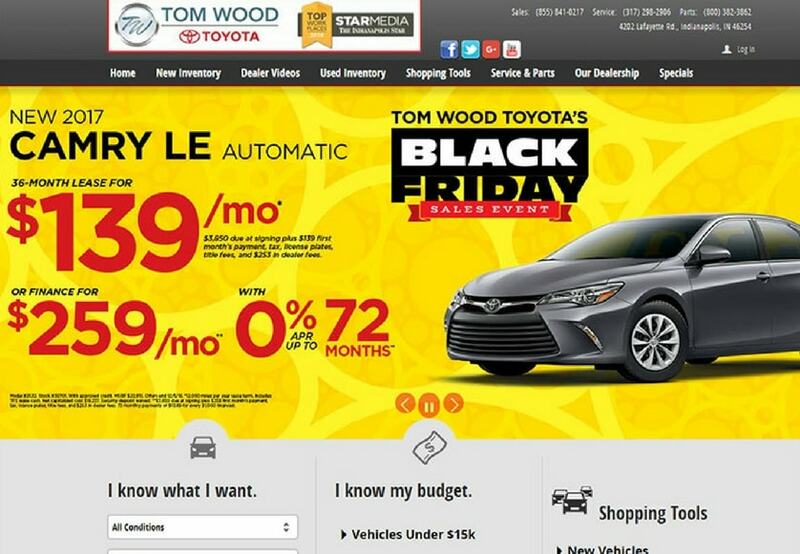 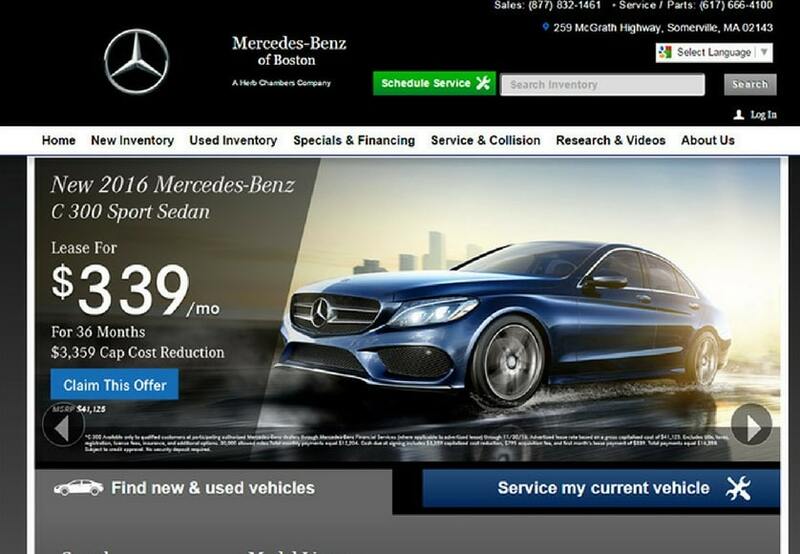 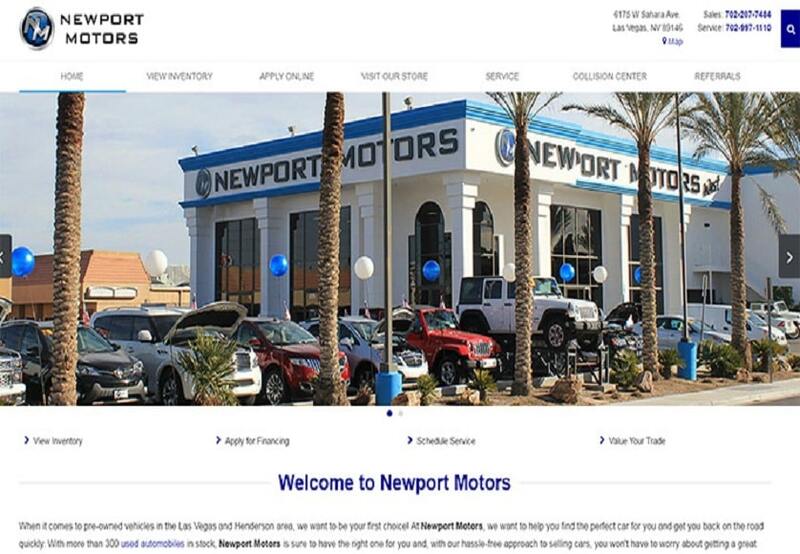 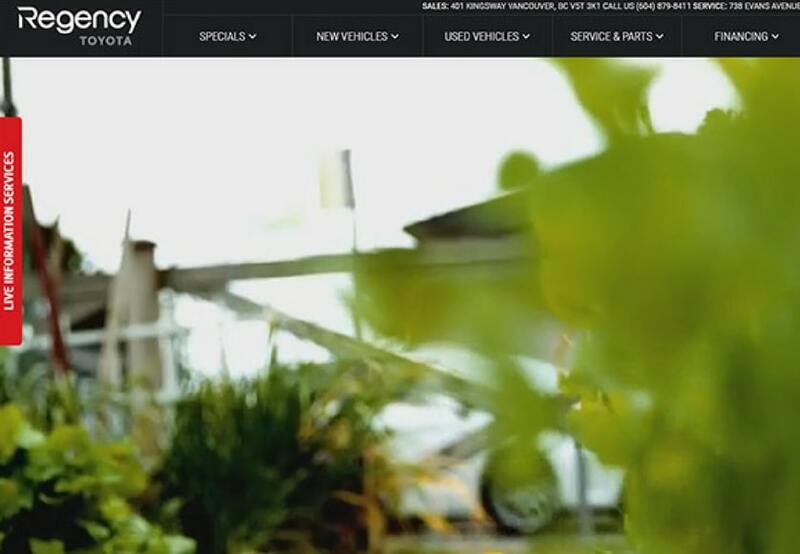 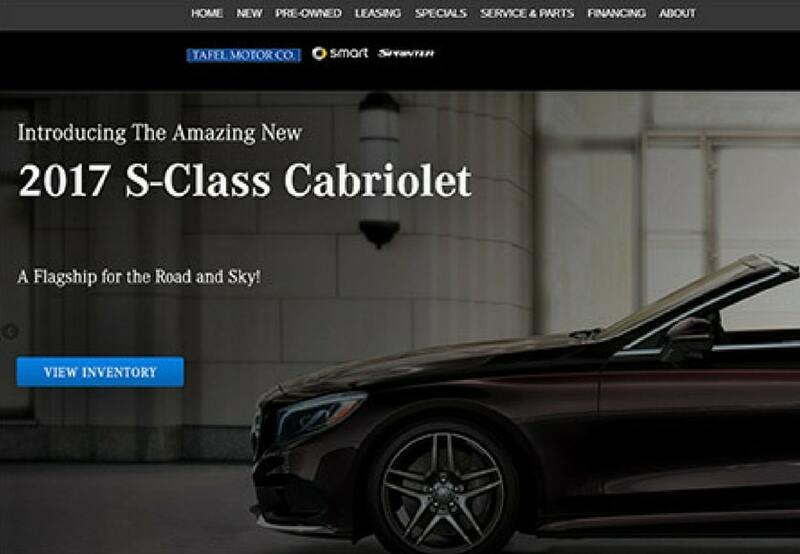 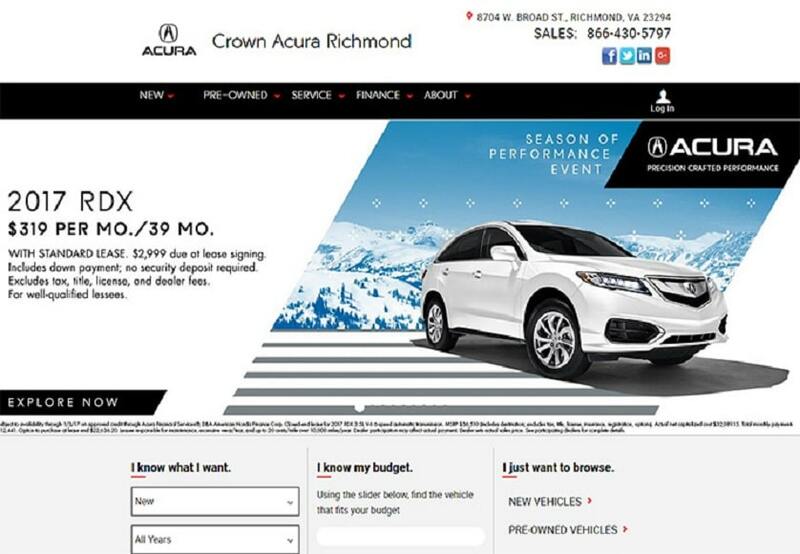 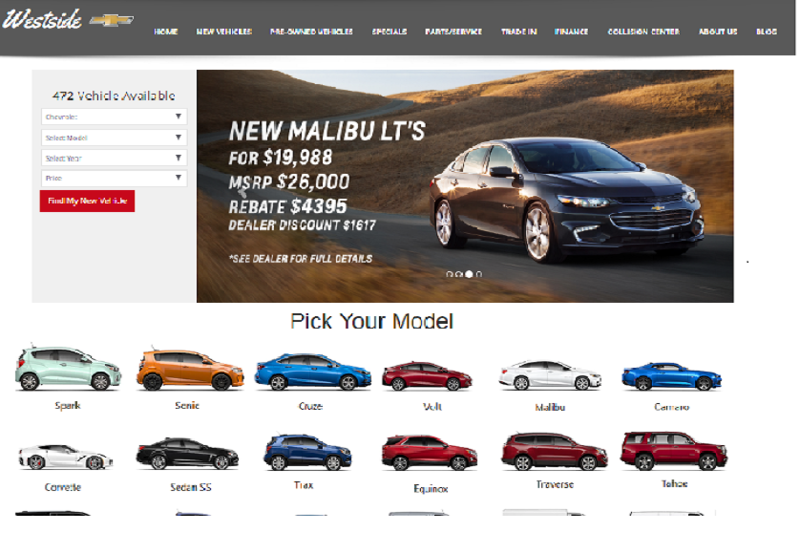 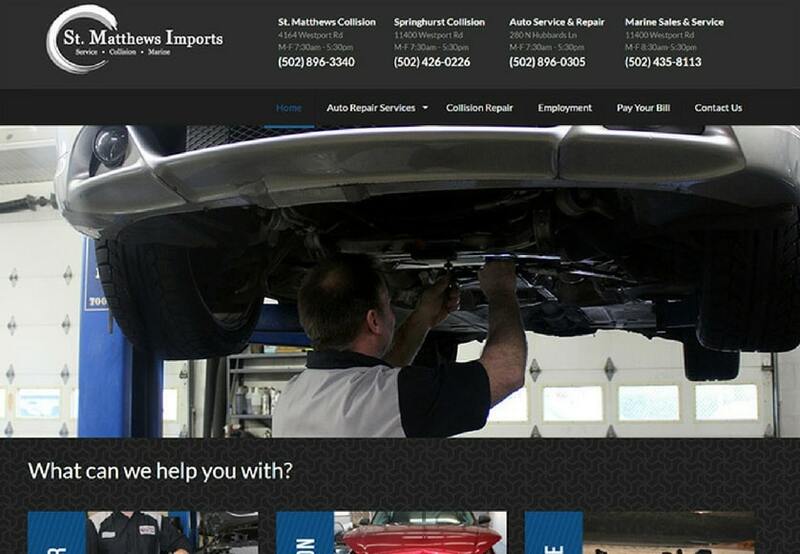 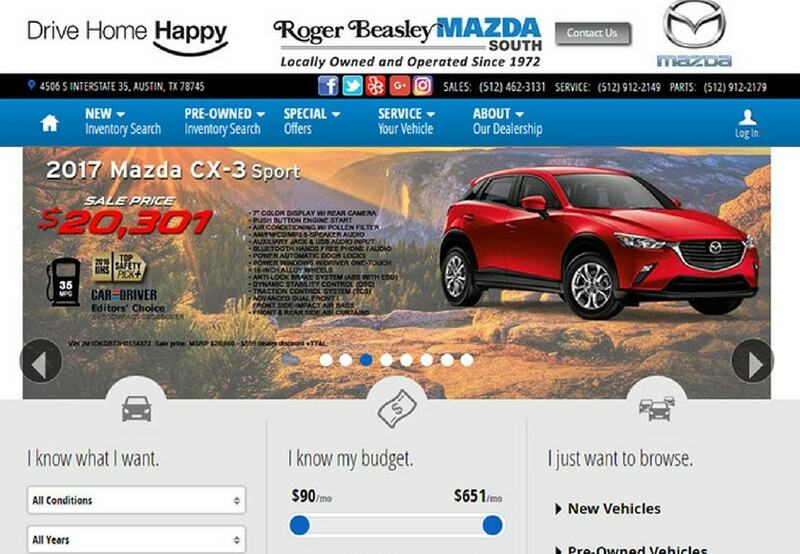 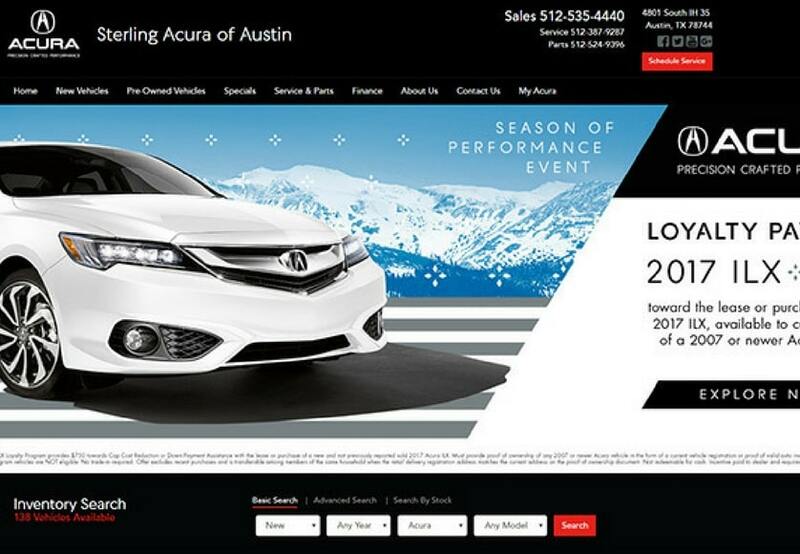 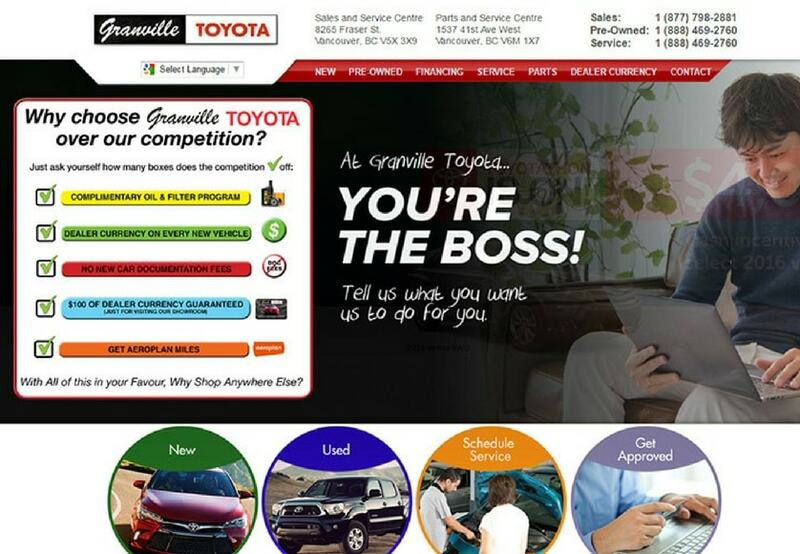 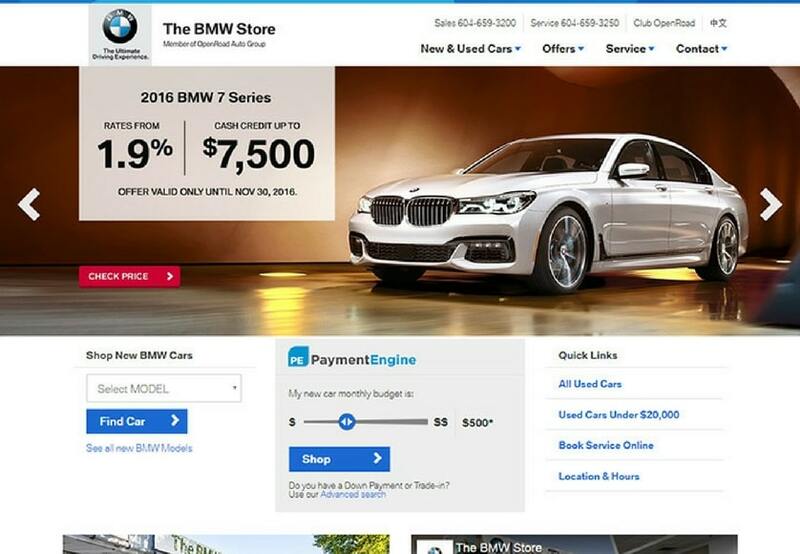 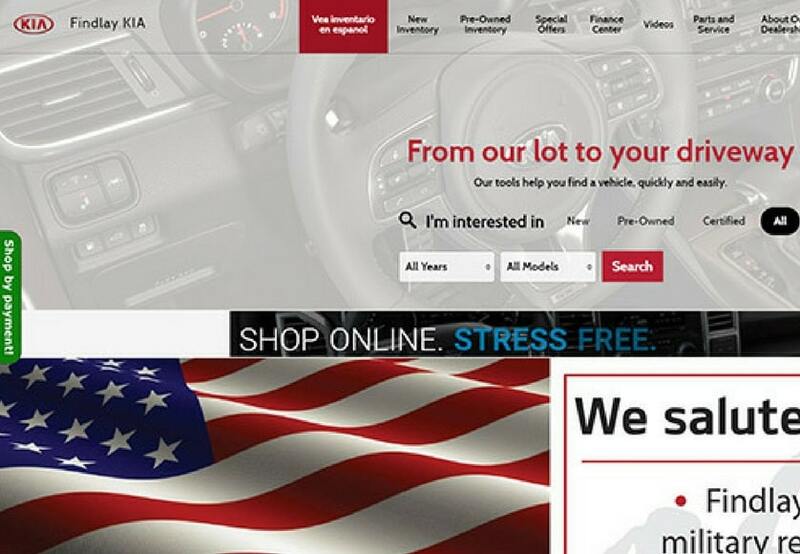 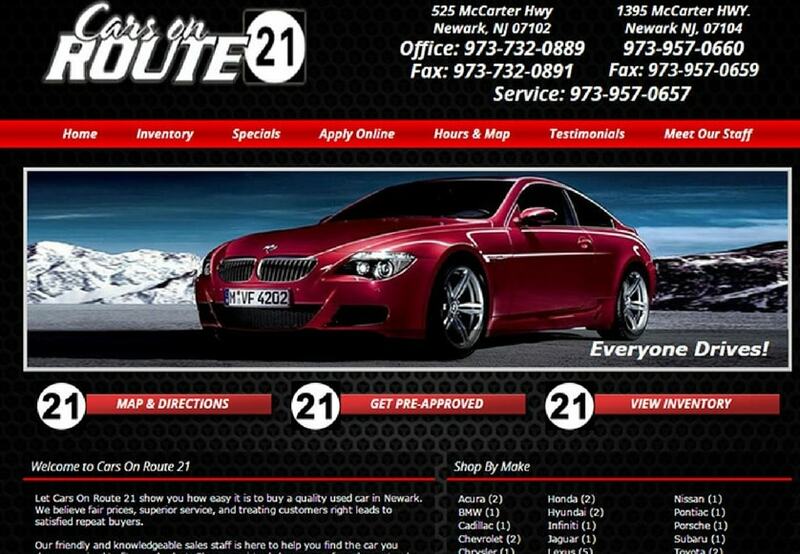 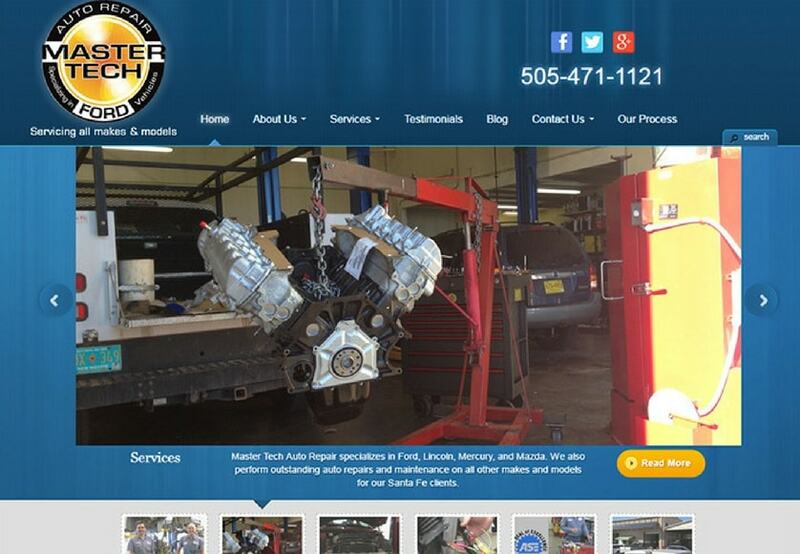 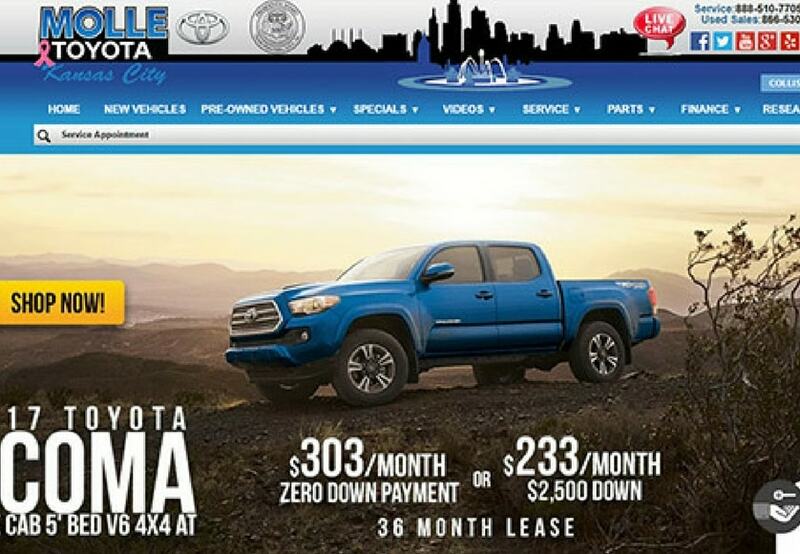 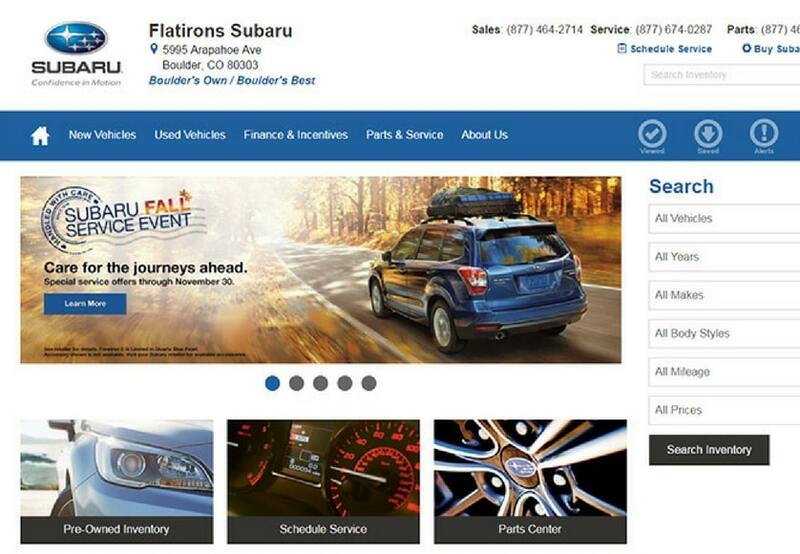 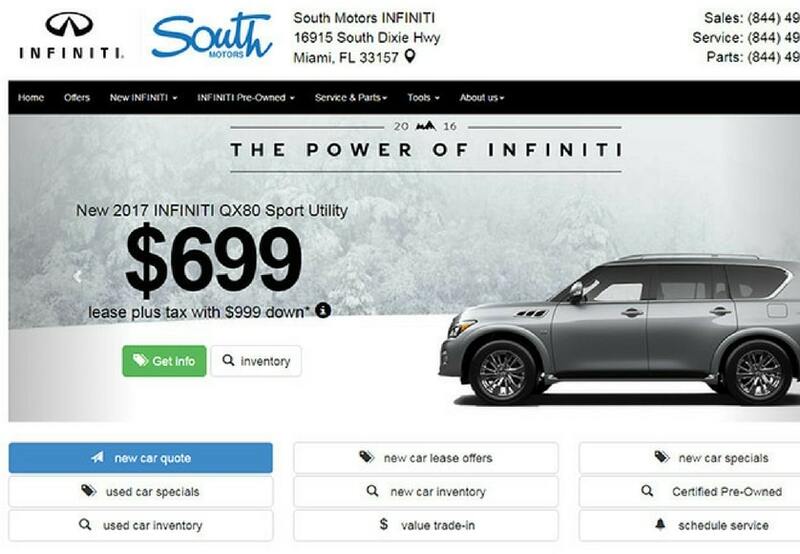 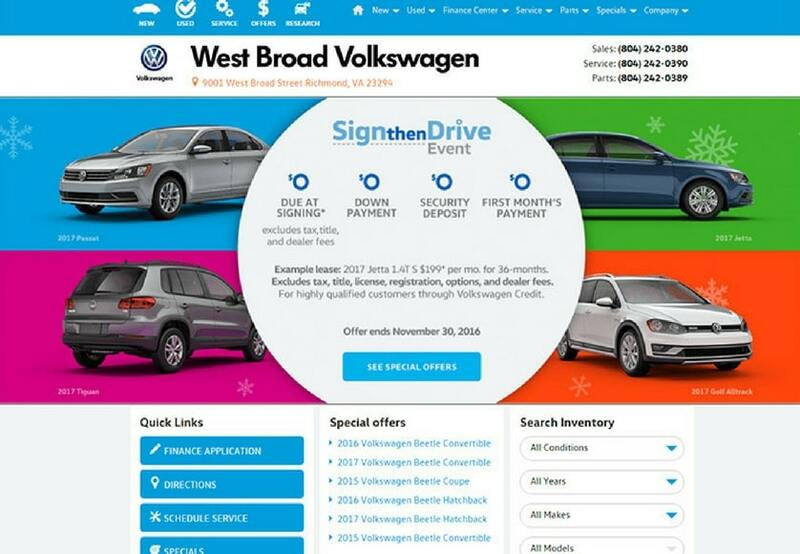 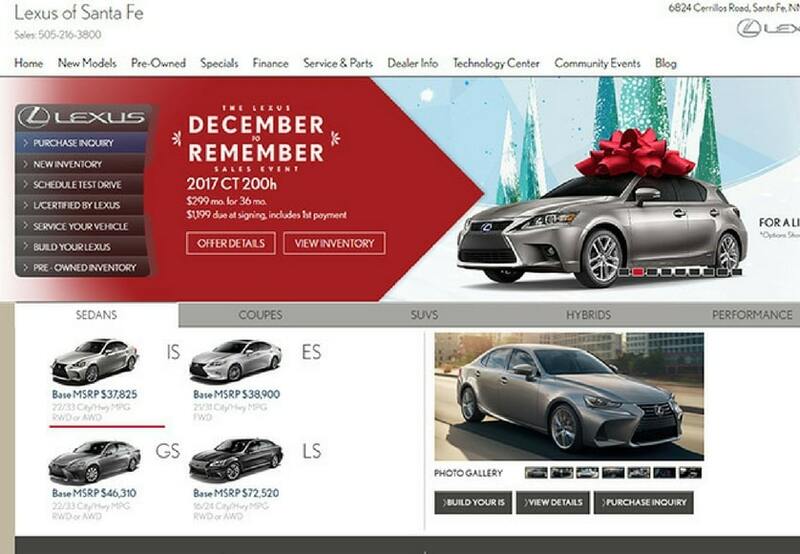 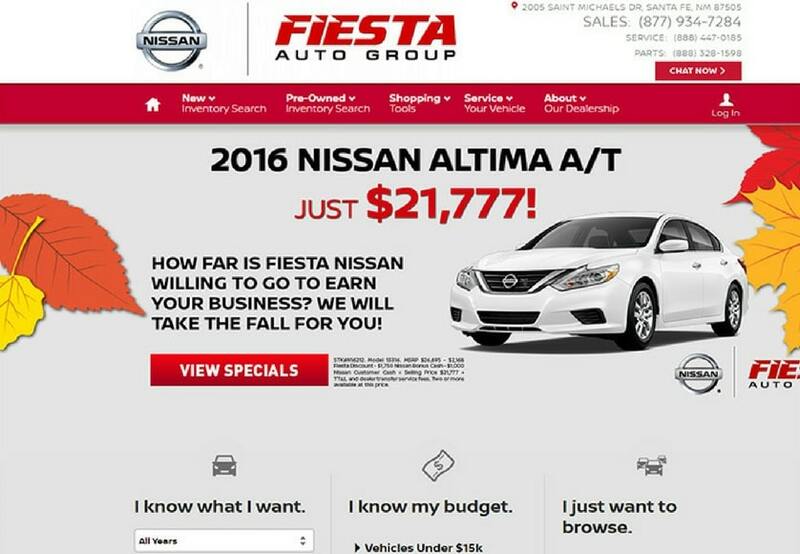 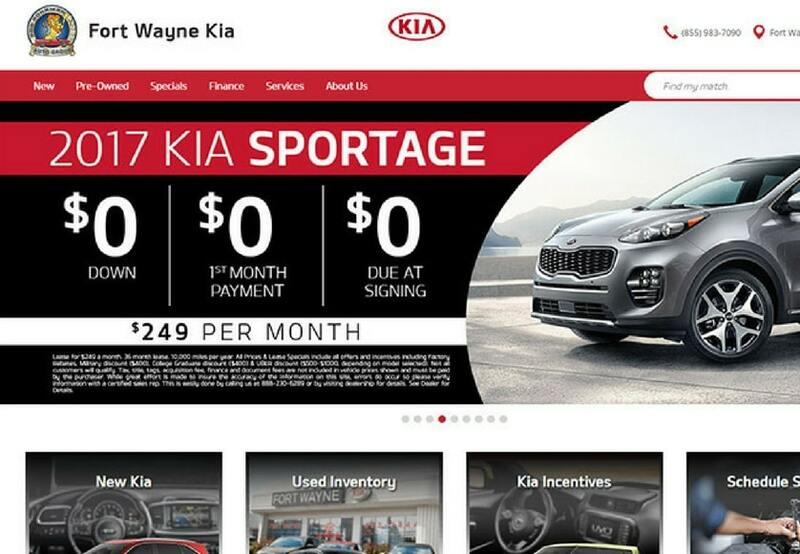 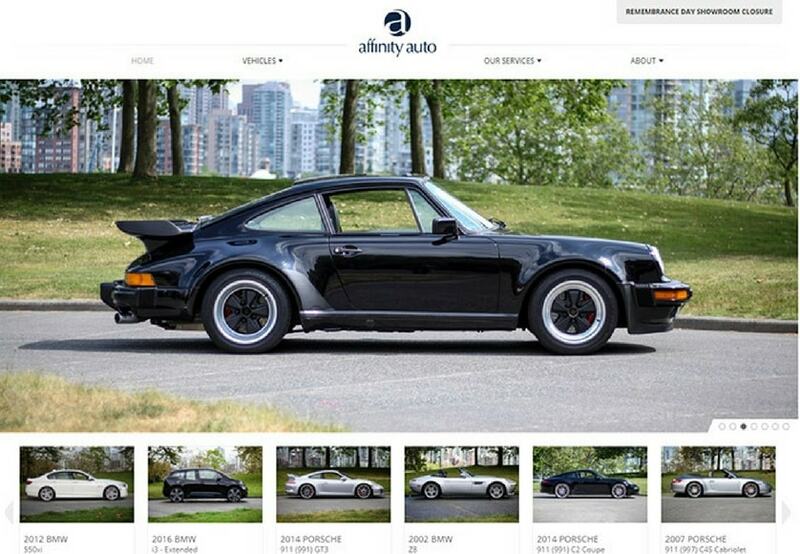 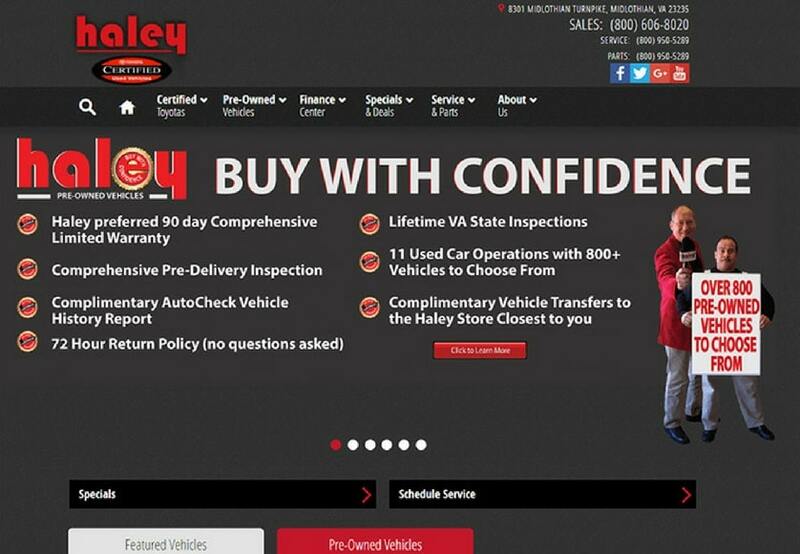 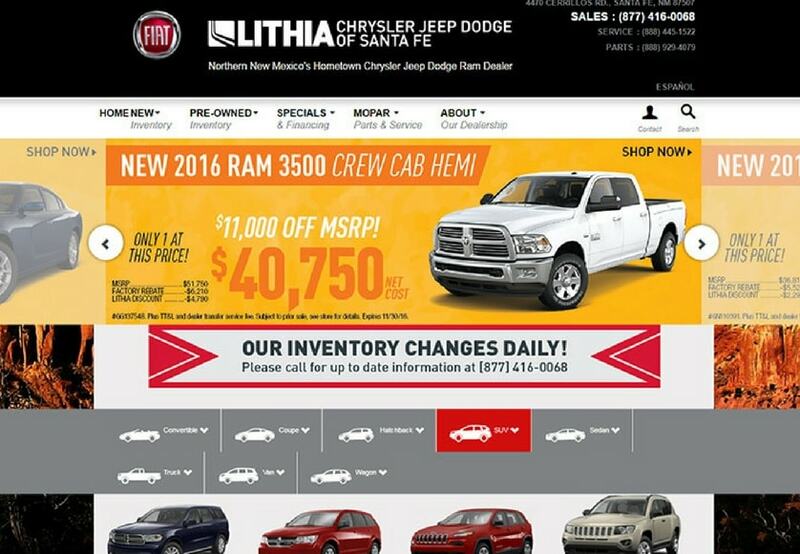 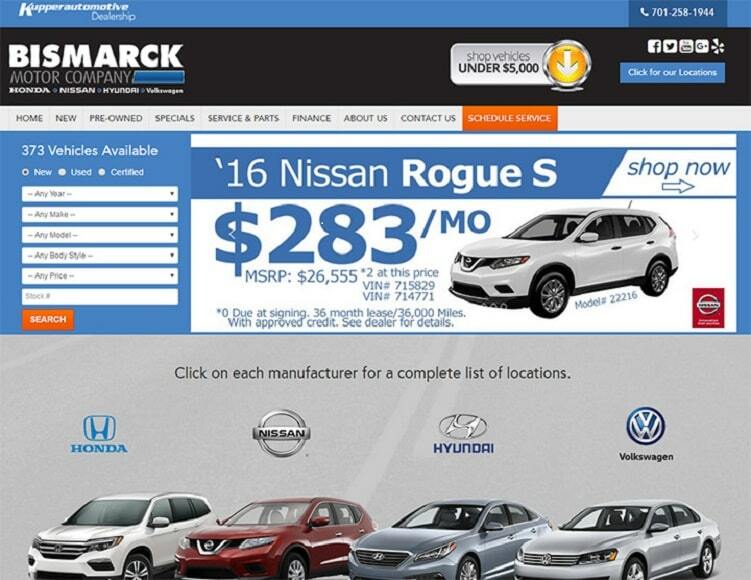 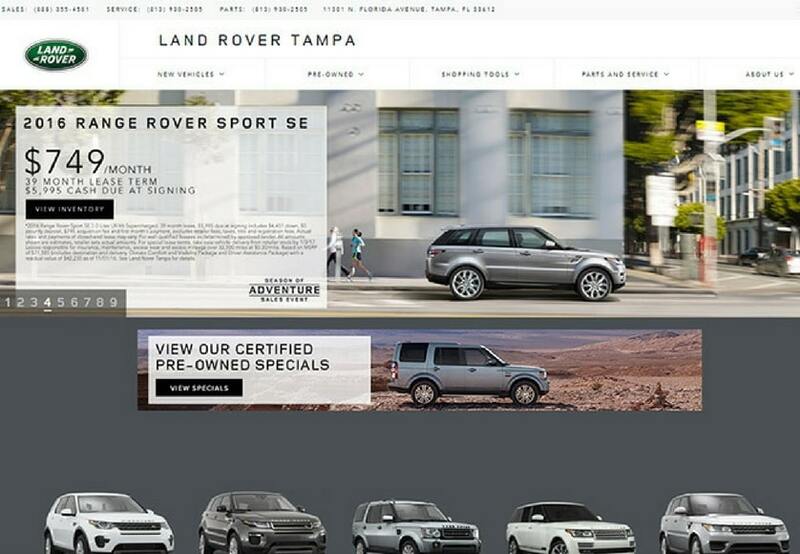 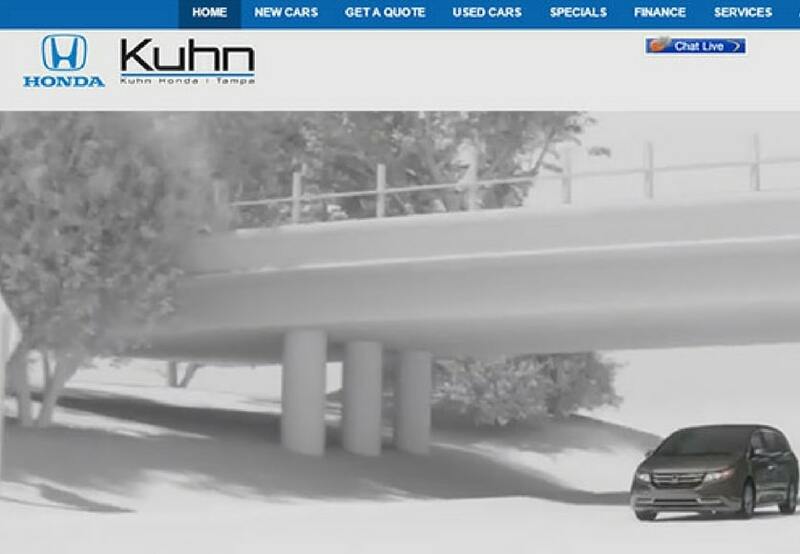 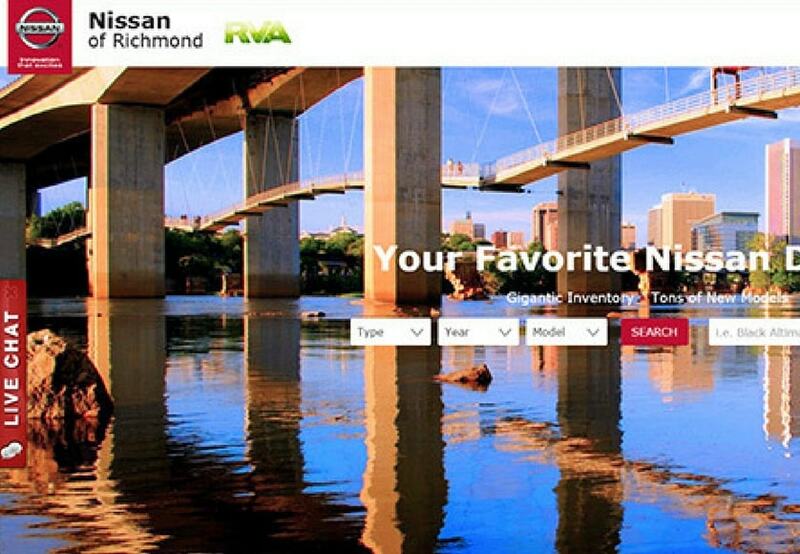 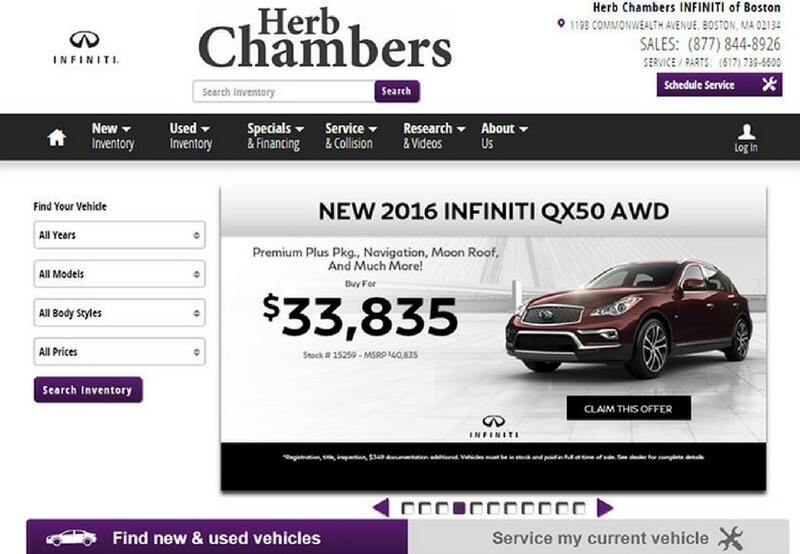 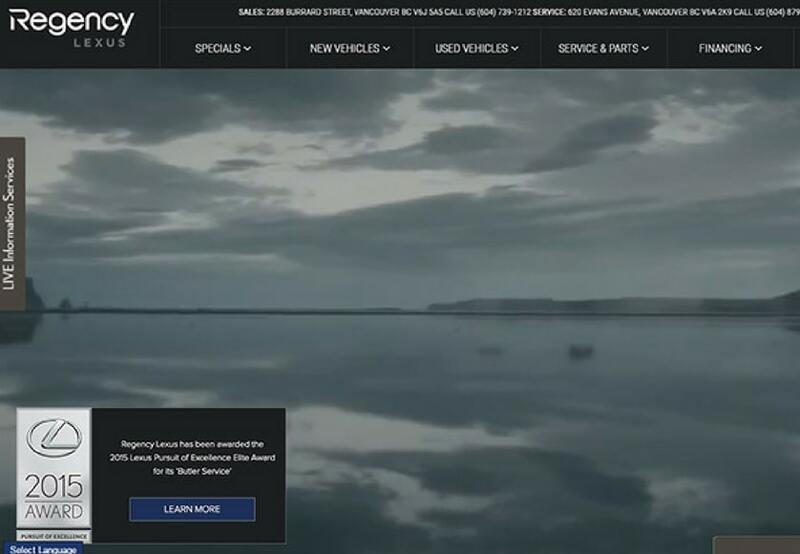 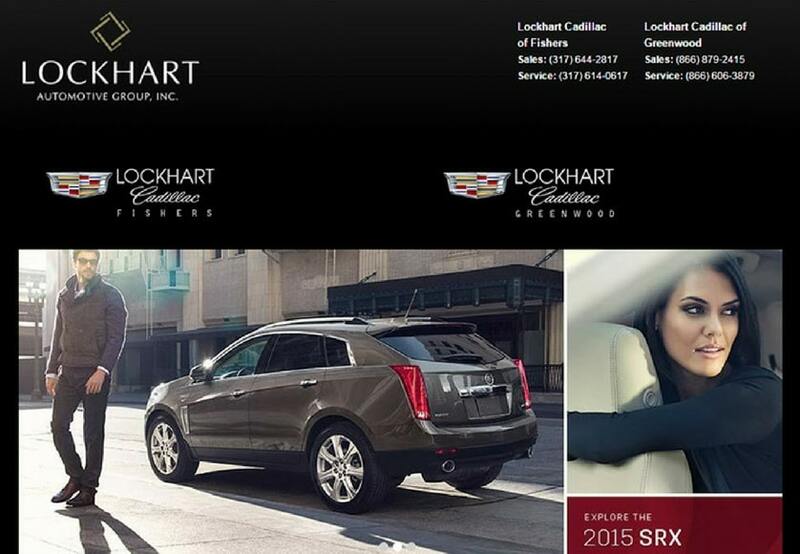 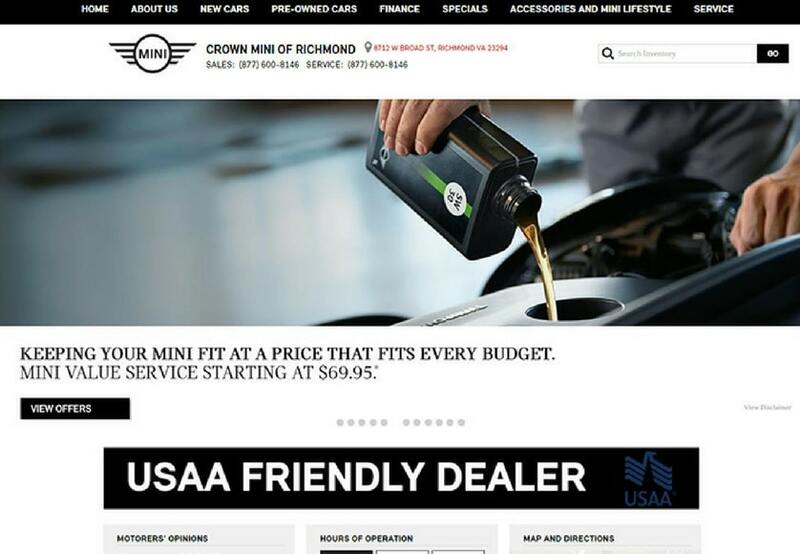 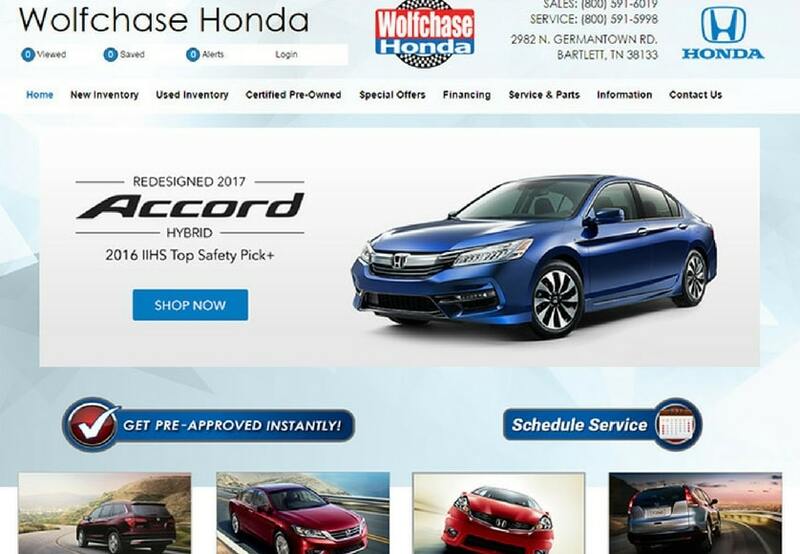 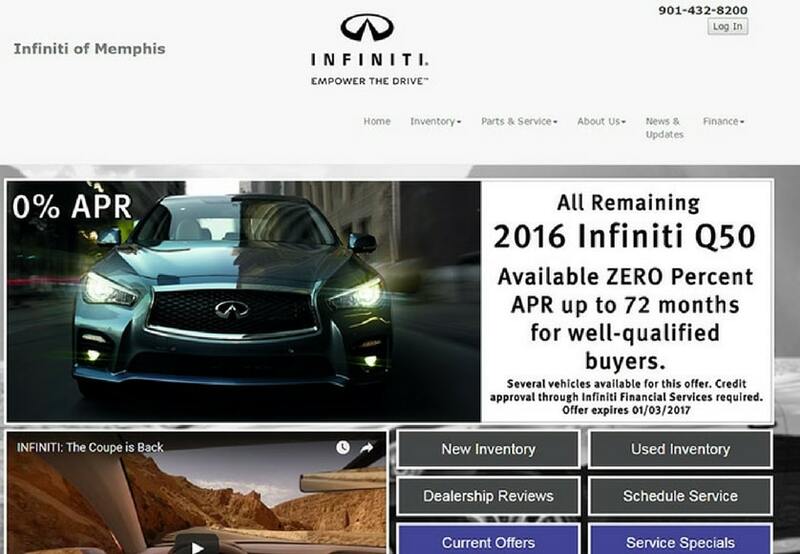 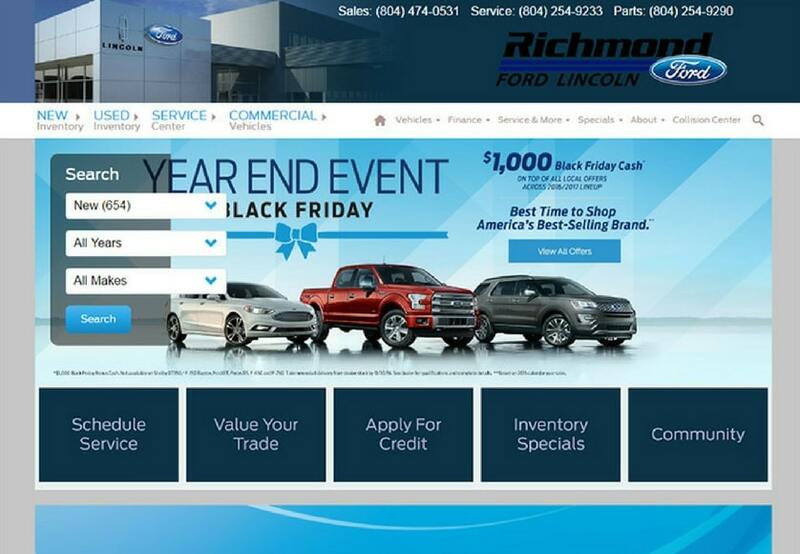 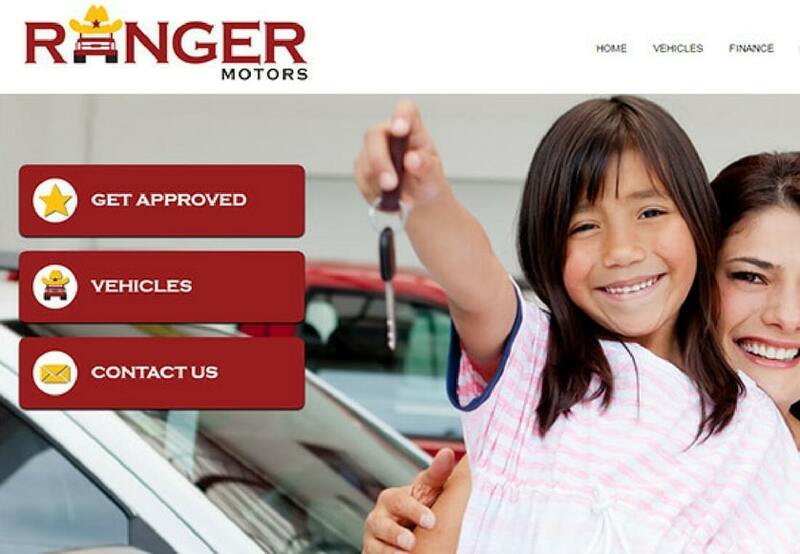 These are some of the best designed automotive dealer websites (that I think, though they are arranged in no particular order). 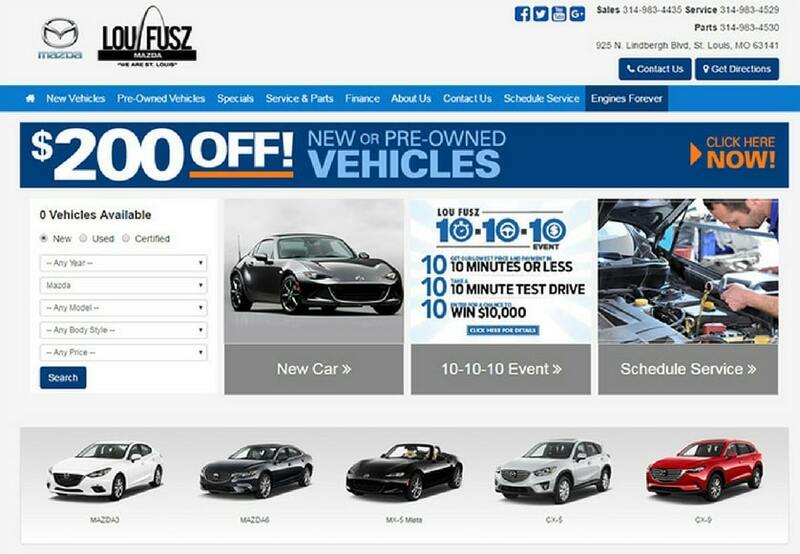 If you think there are any other amazing car dealership websites then feel free to share the links in comments below.